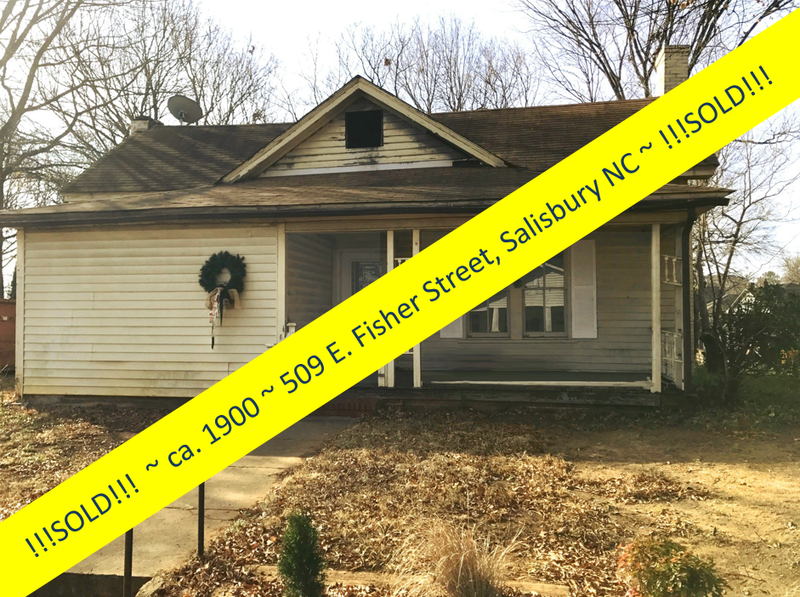 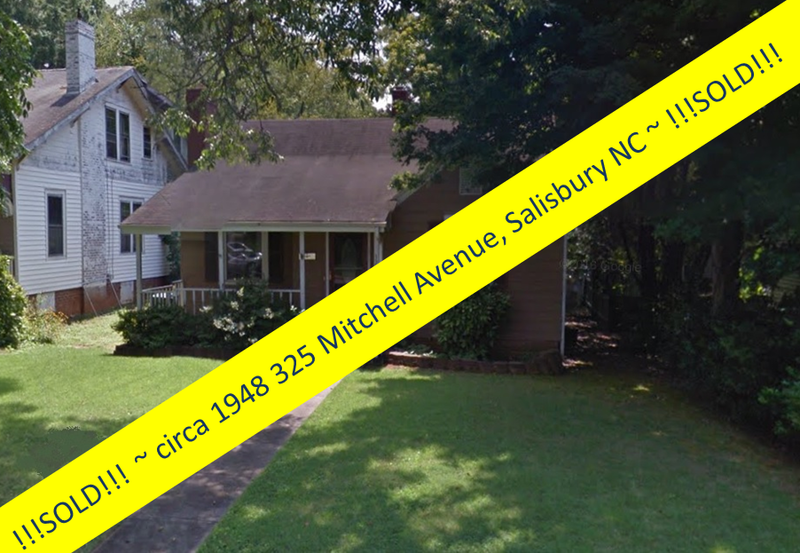 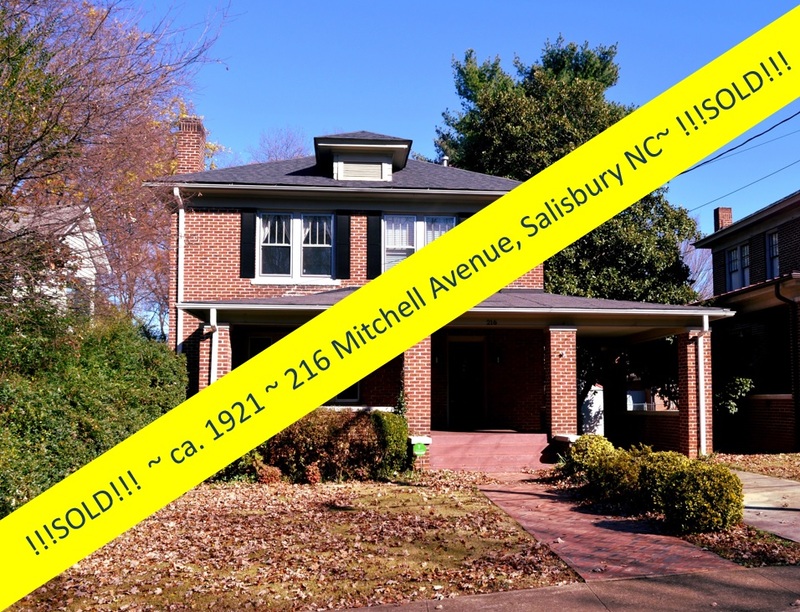 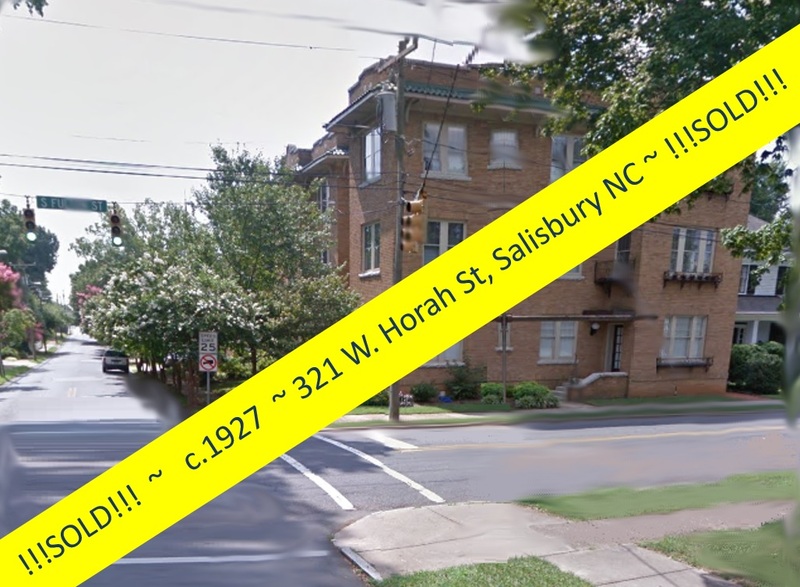 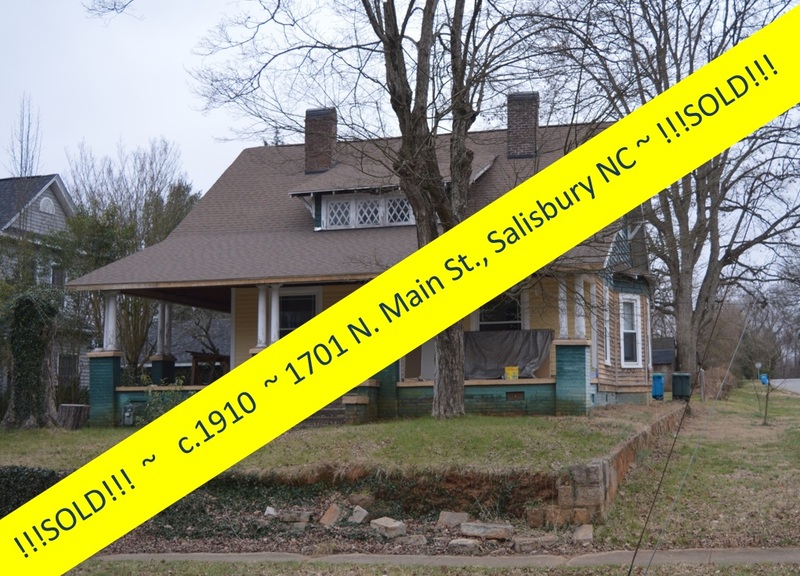 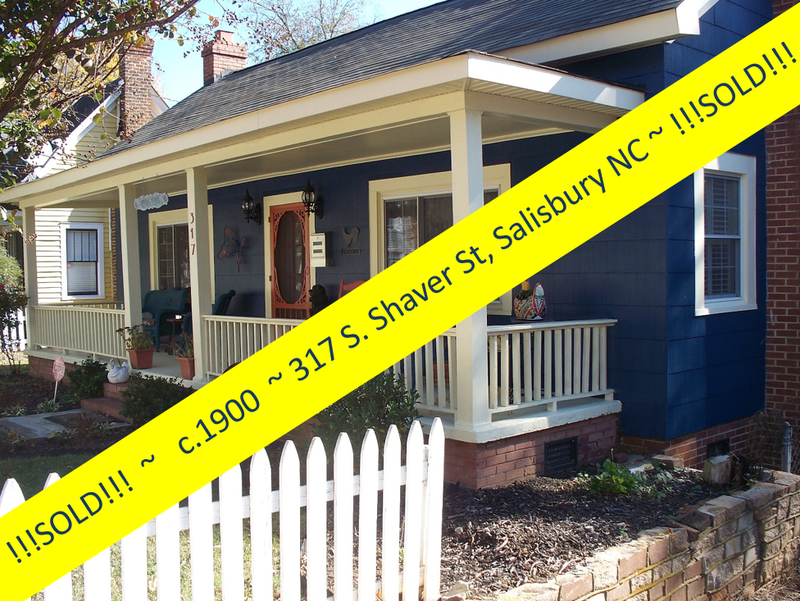 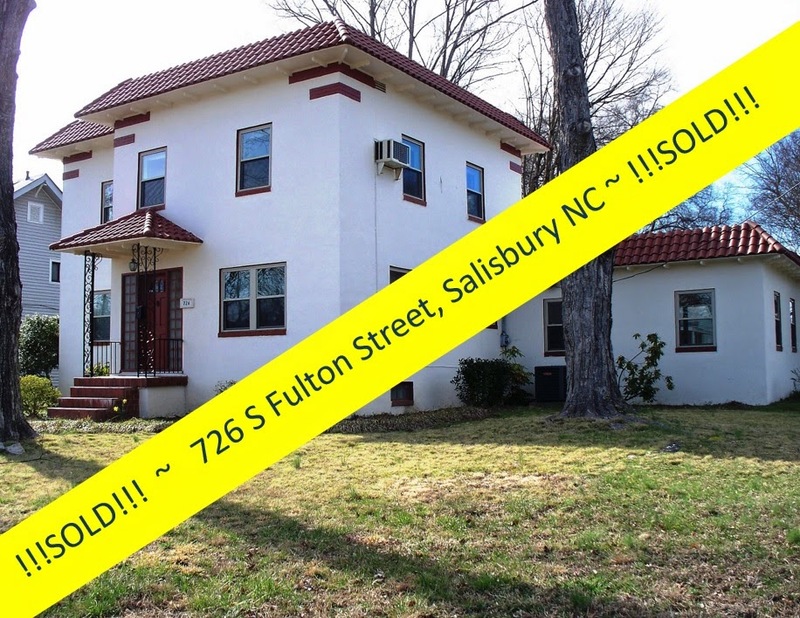 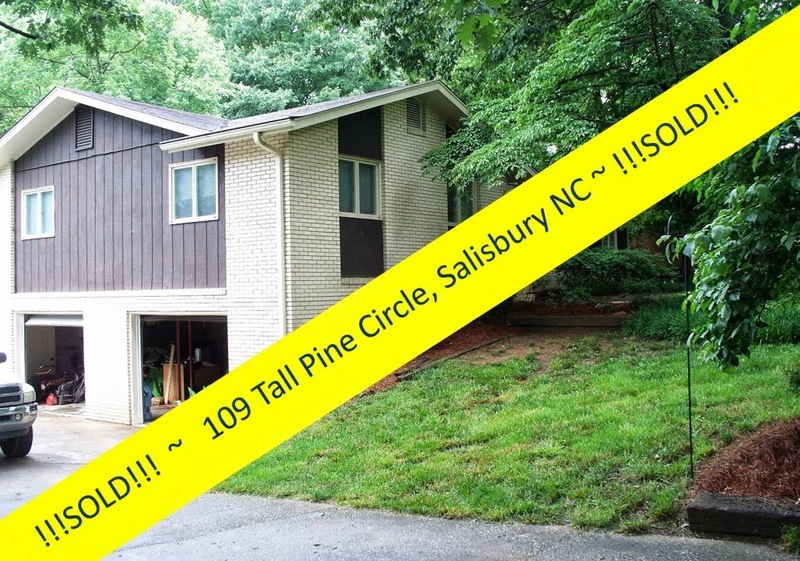 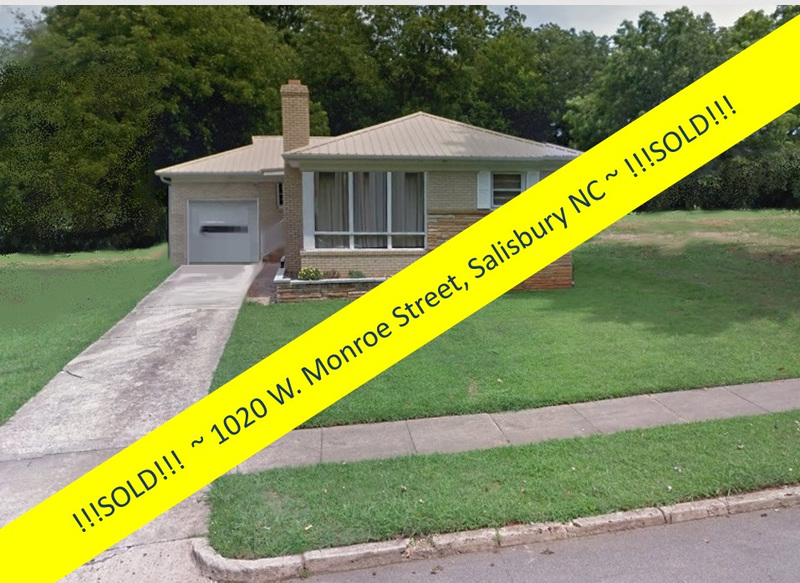 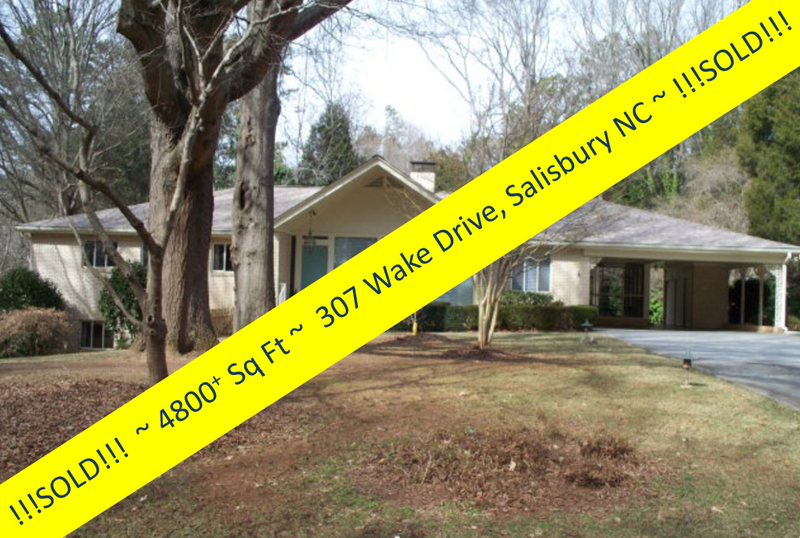 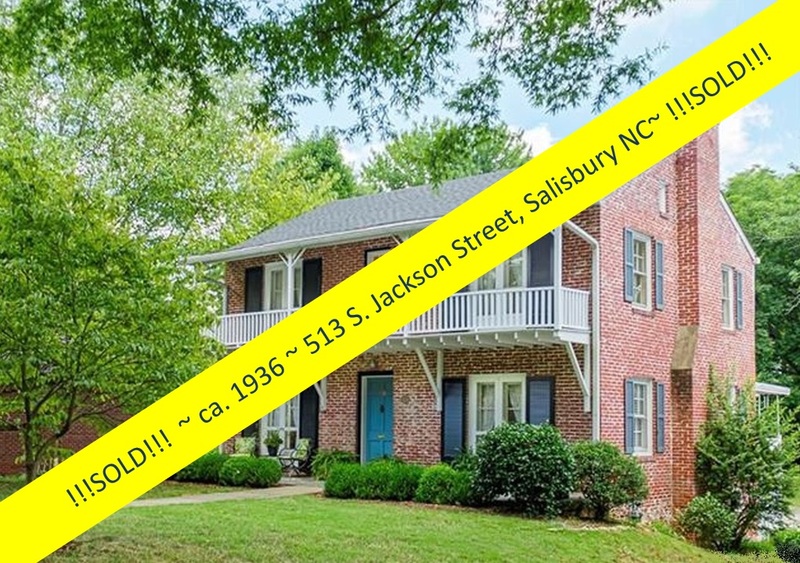 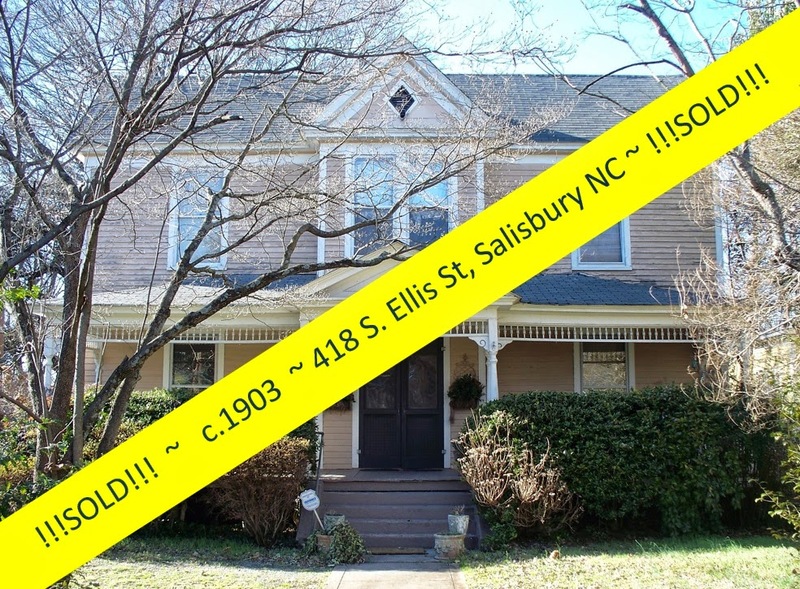 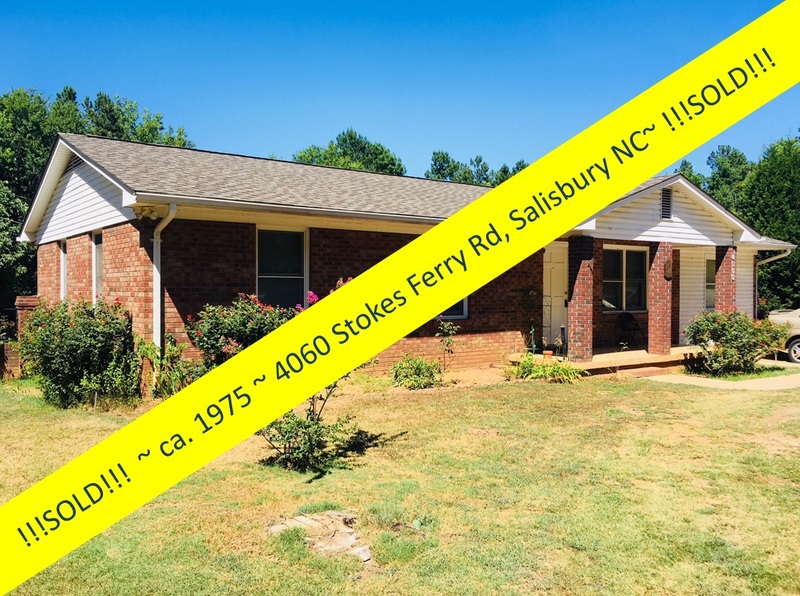 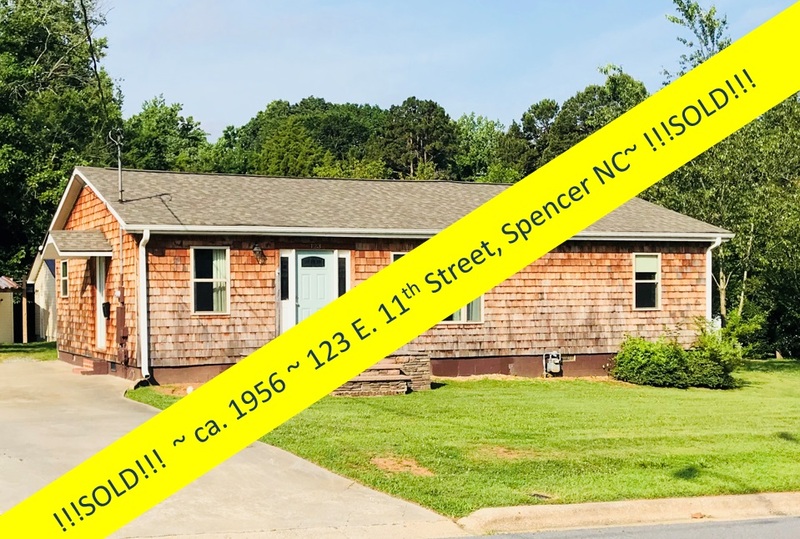 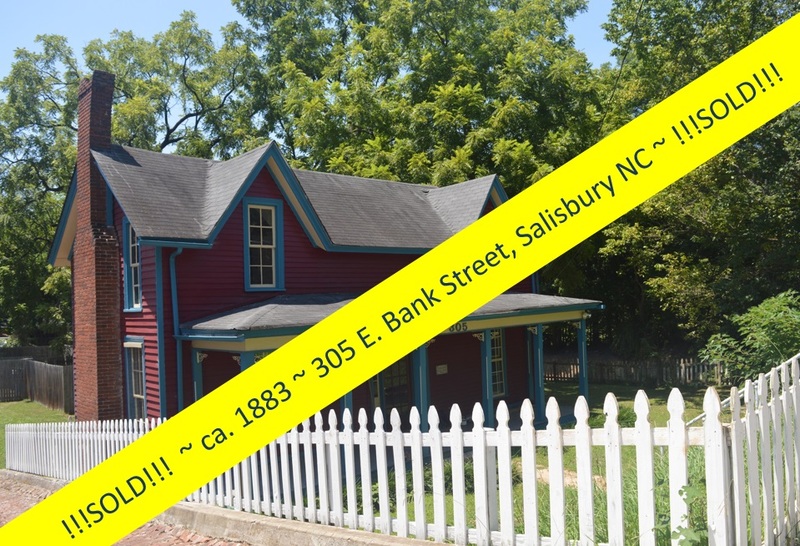 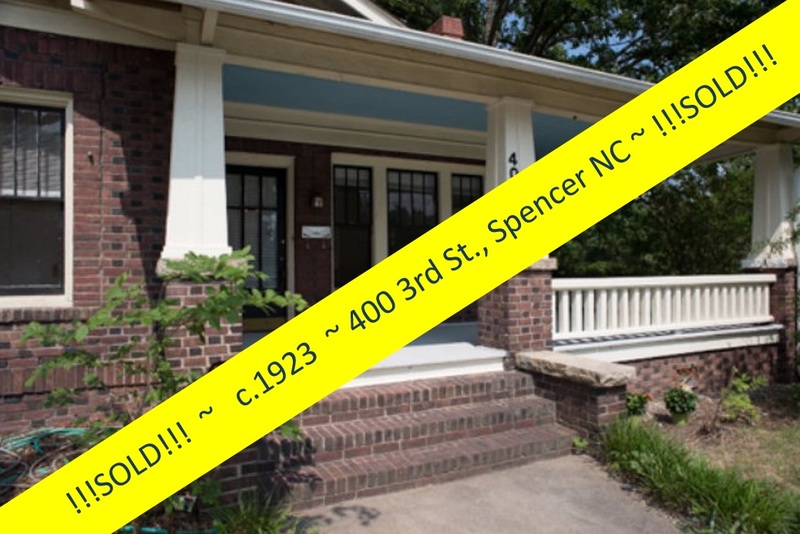 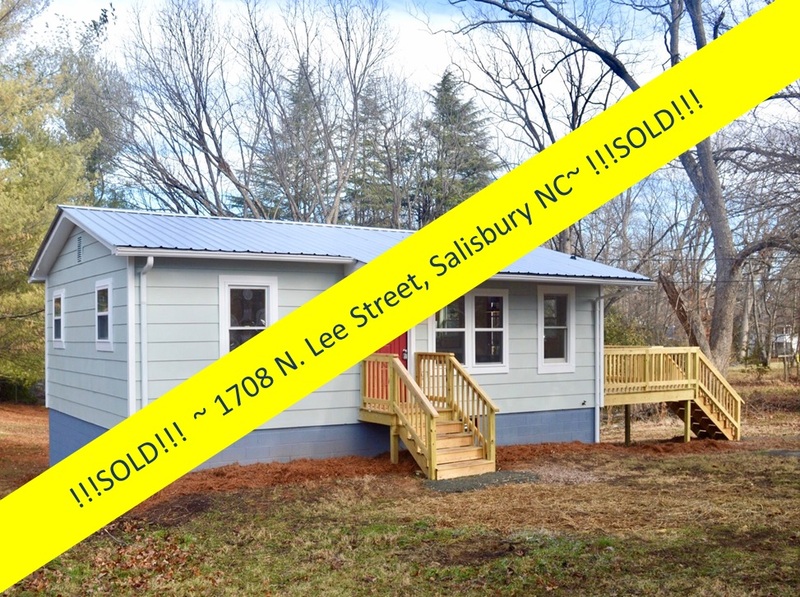 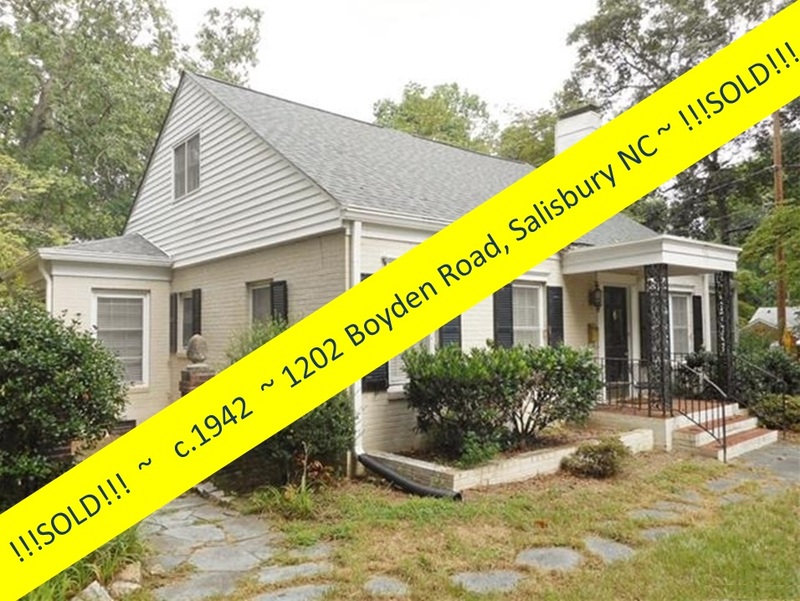 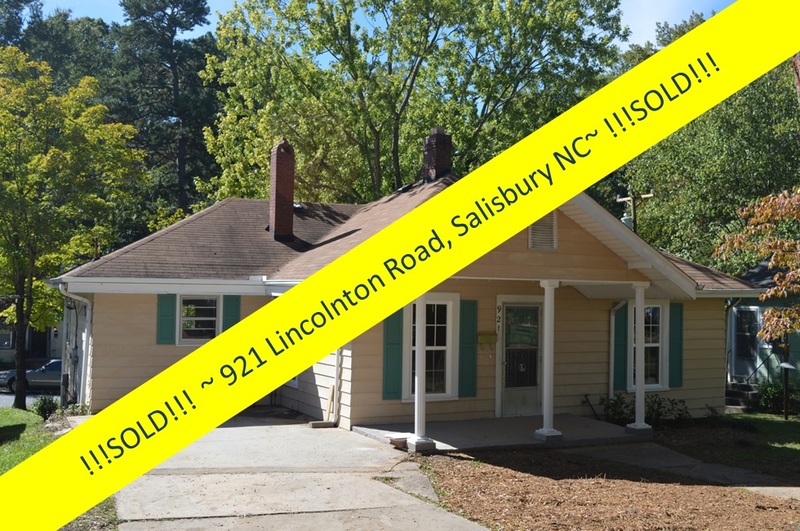 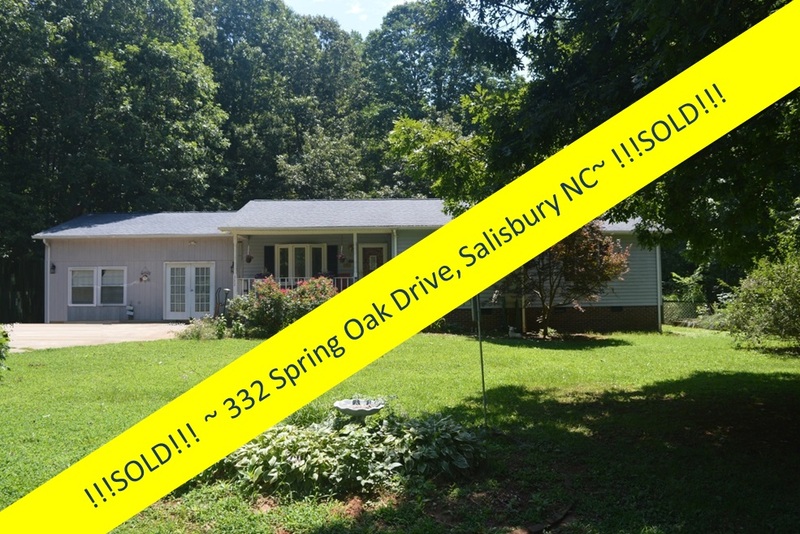 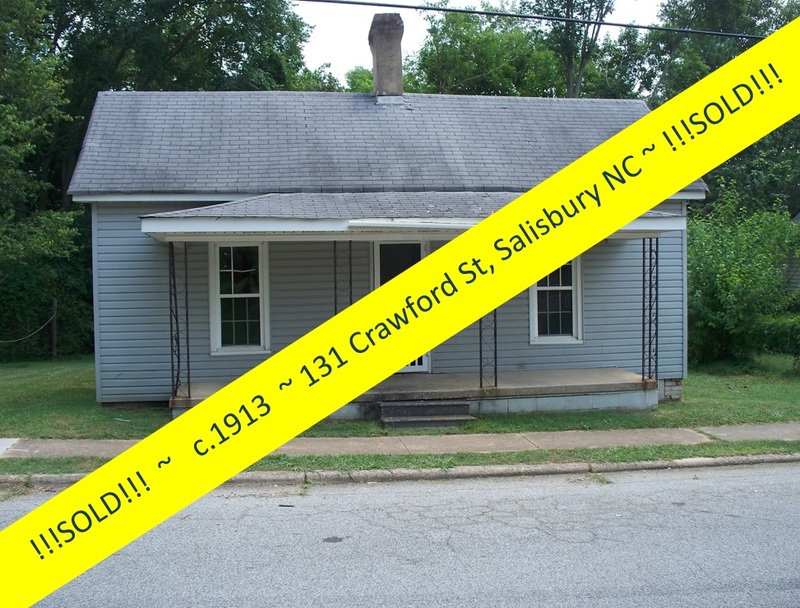 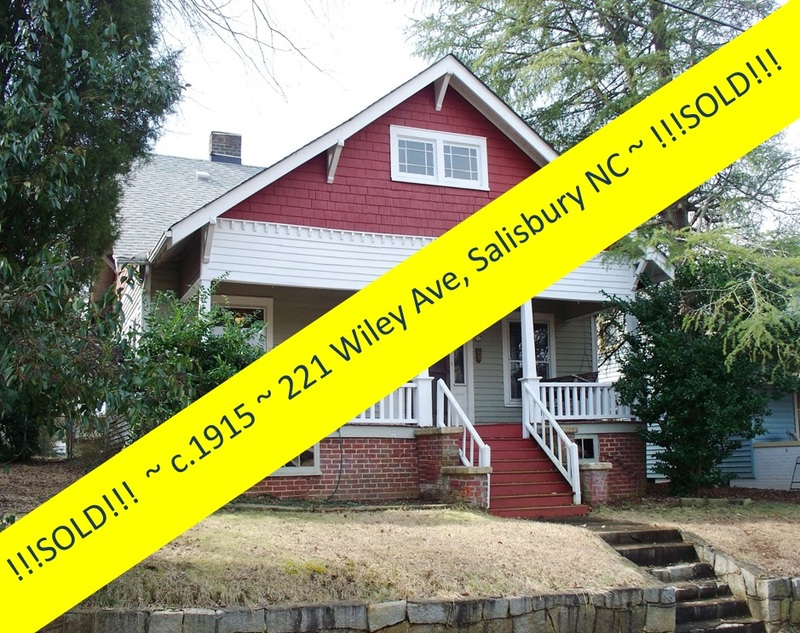 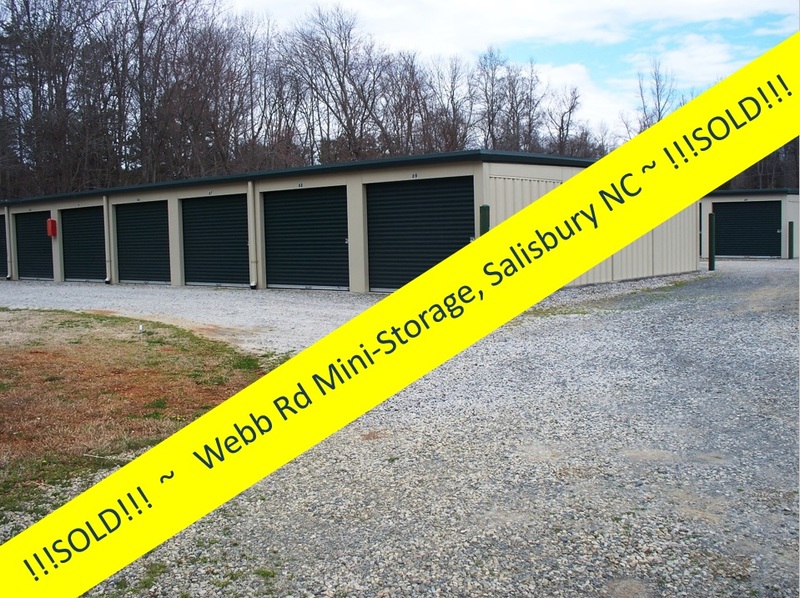 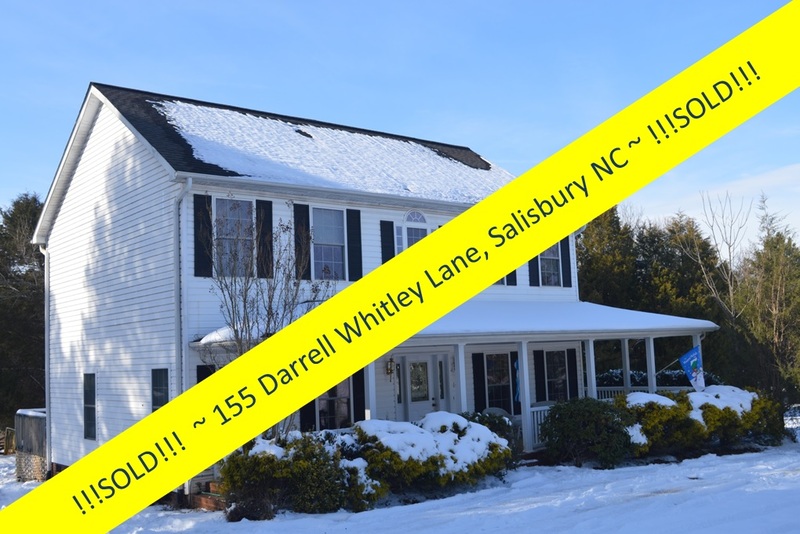 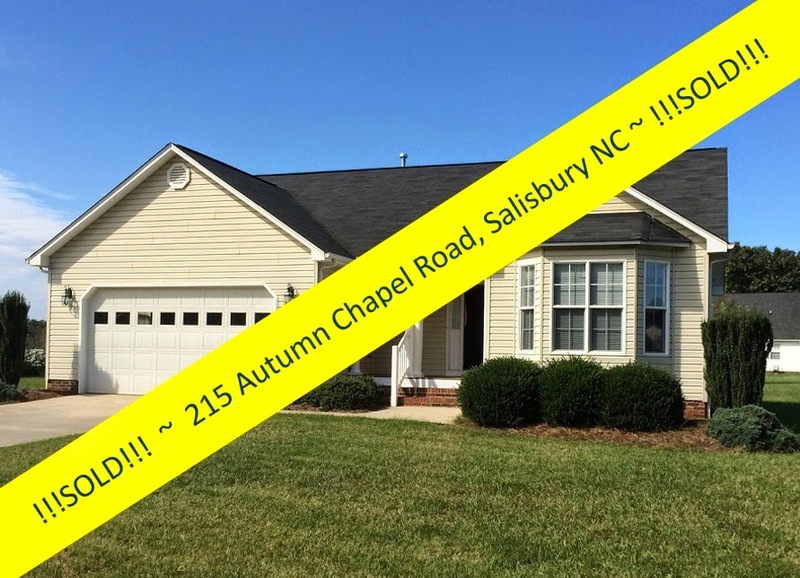 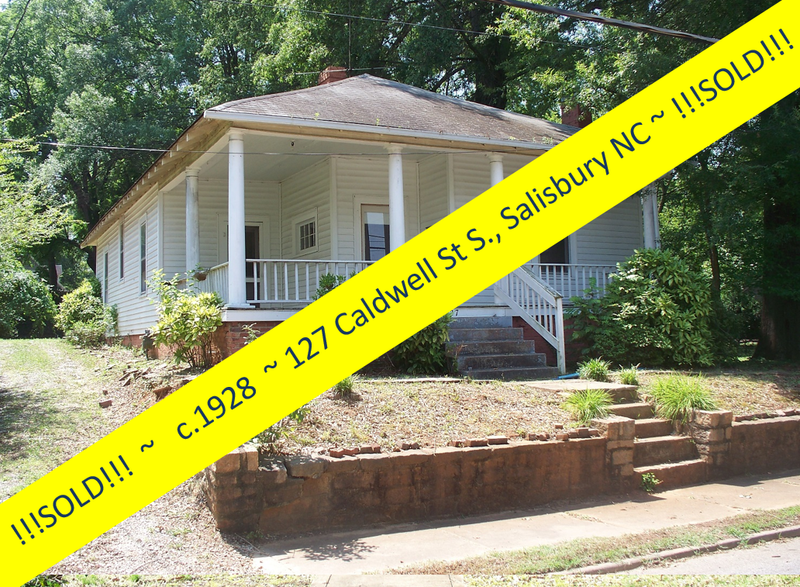 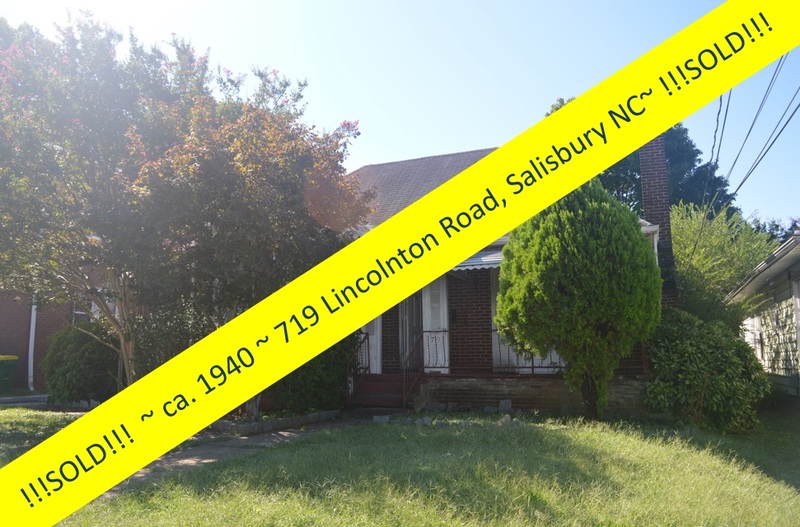 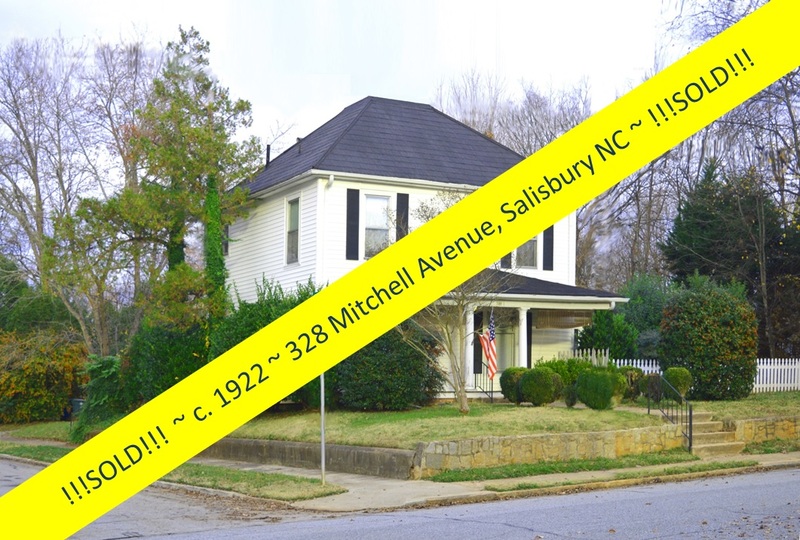 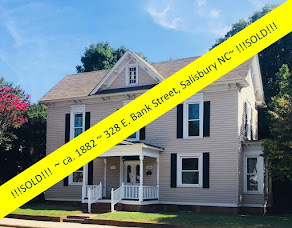 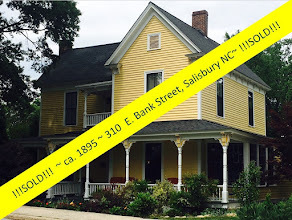 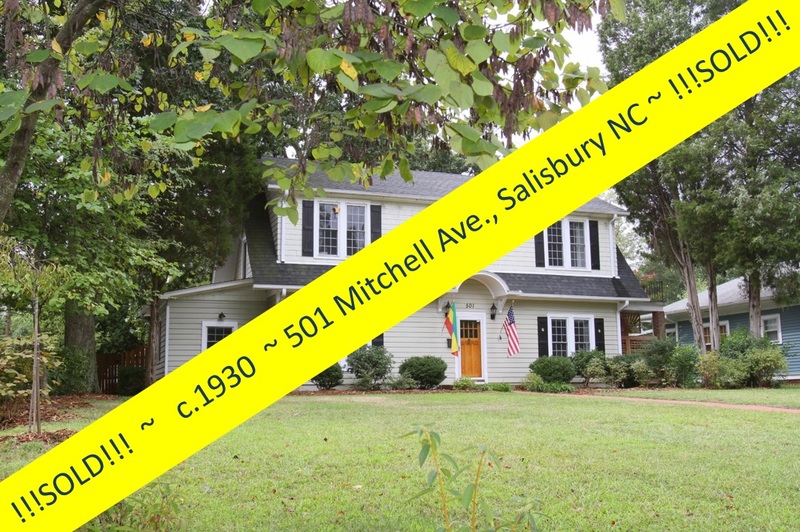 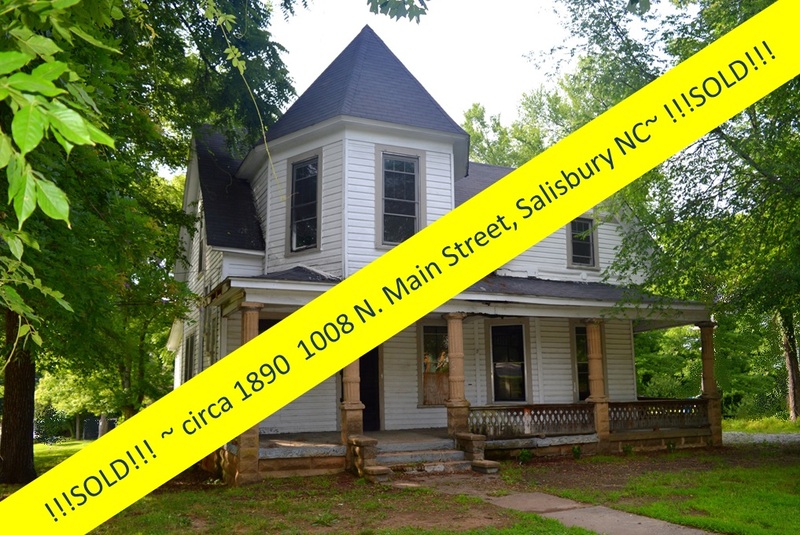 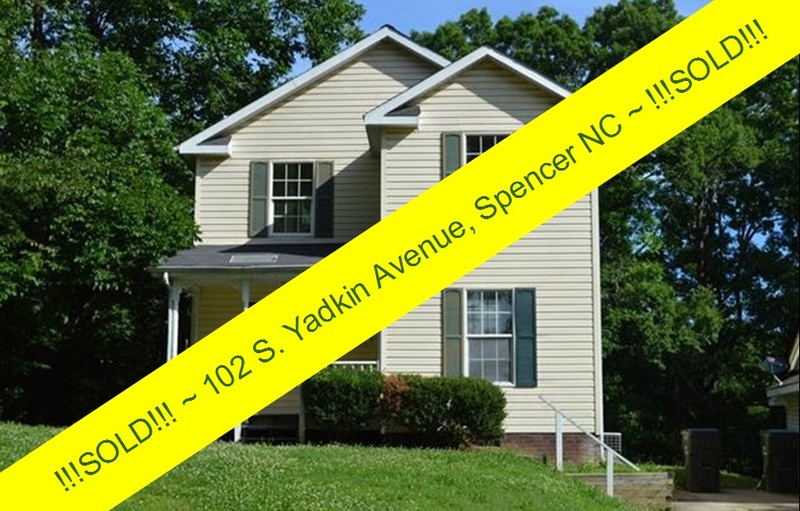 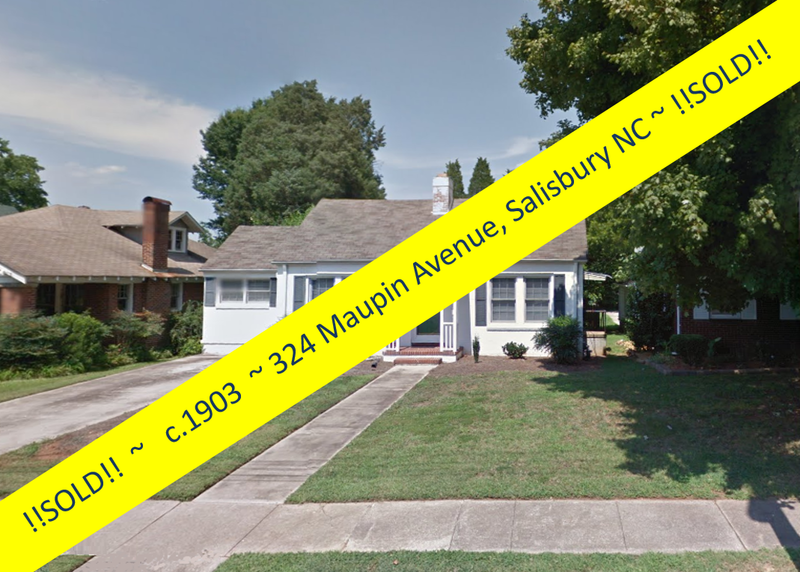 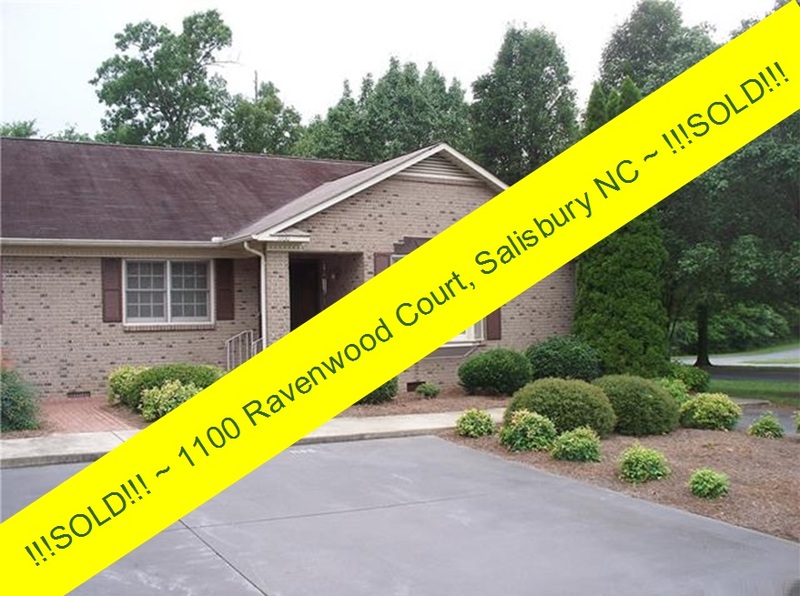 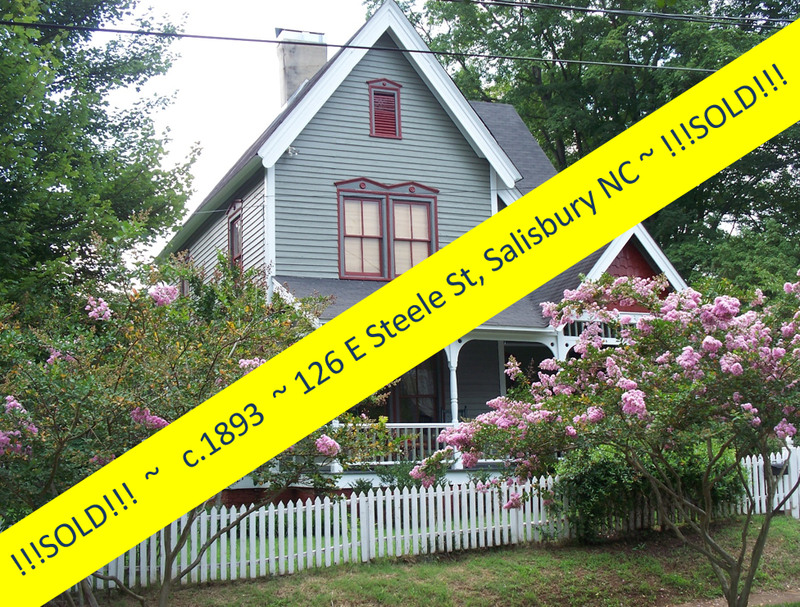 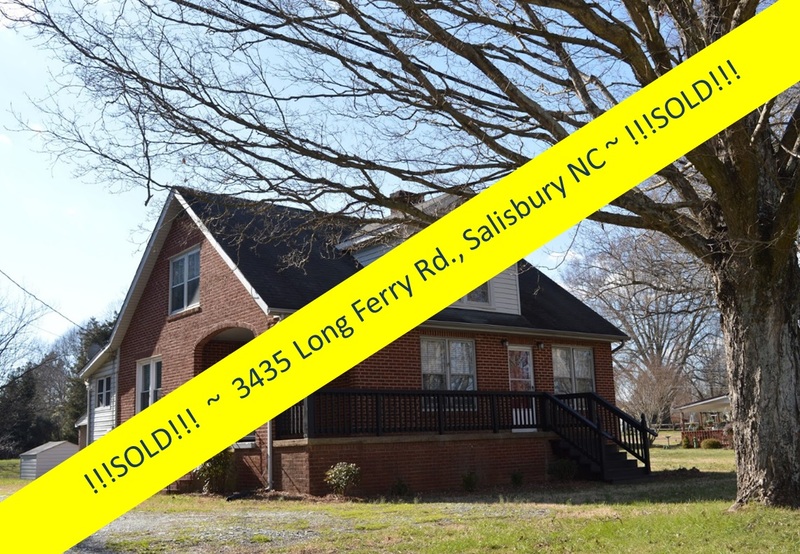 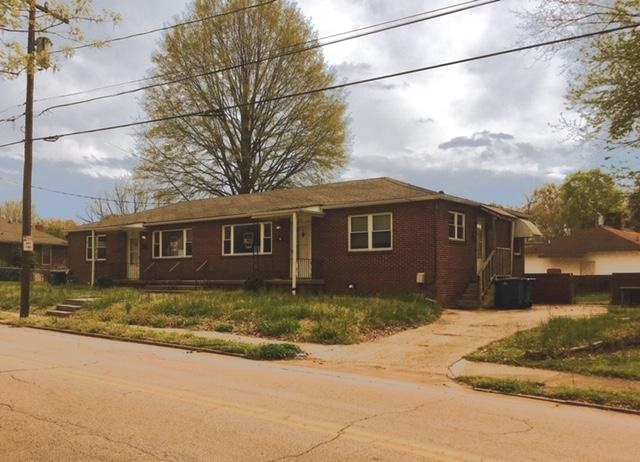 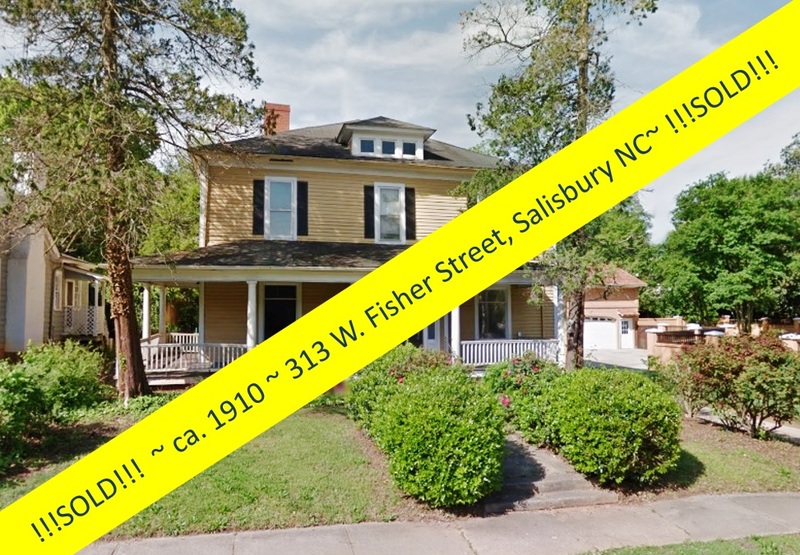 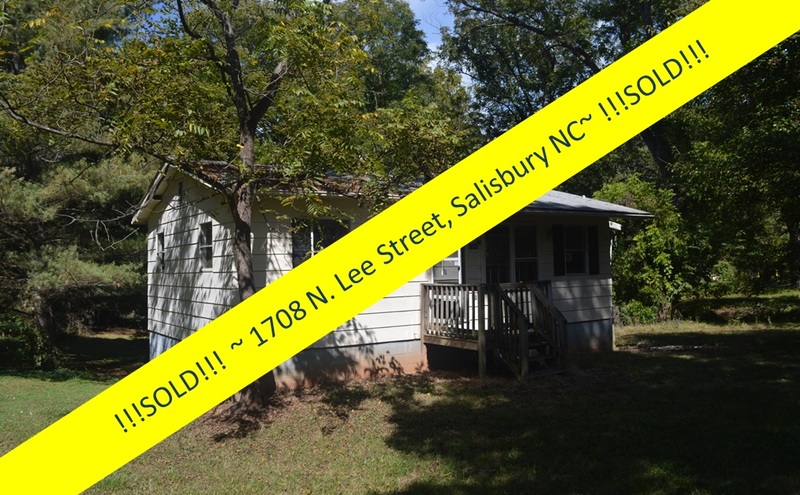 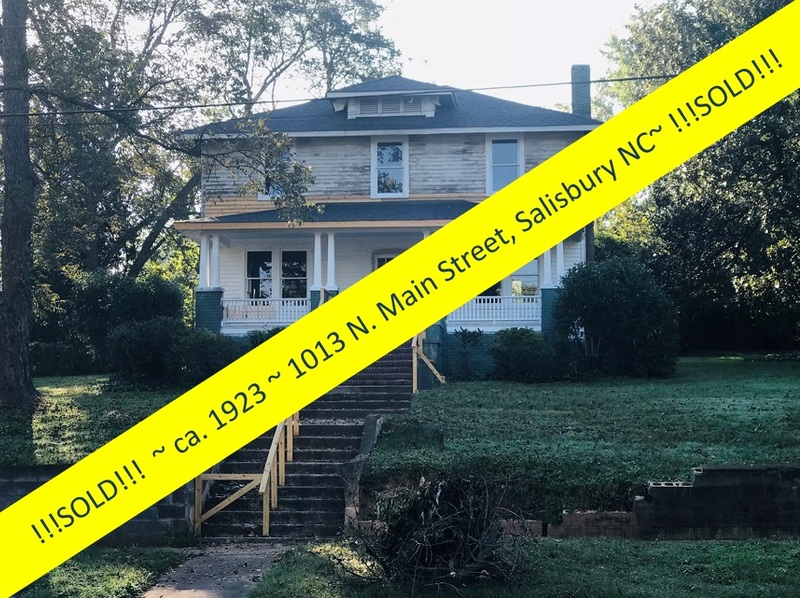 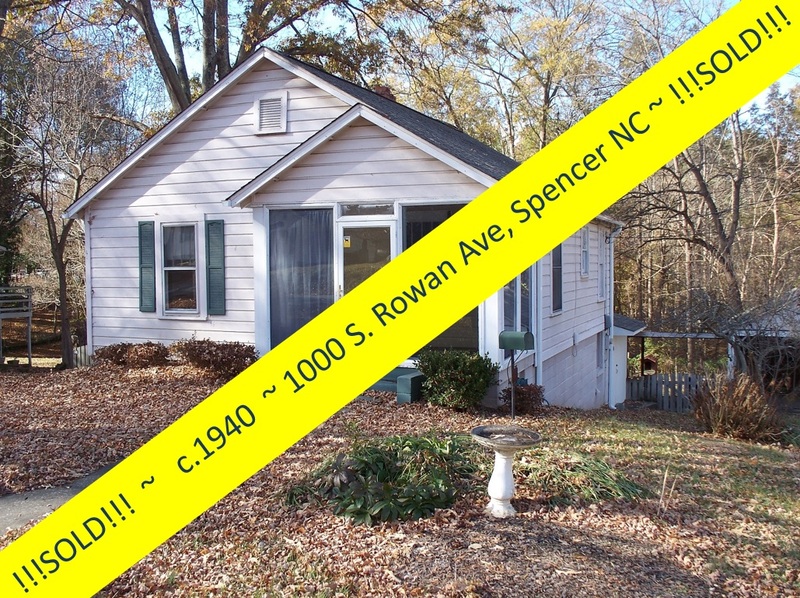 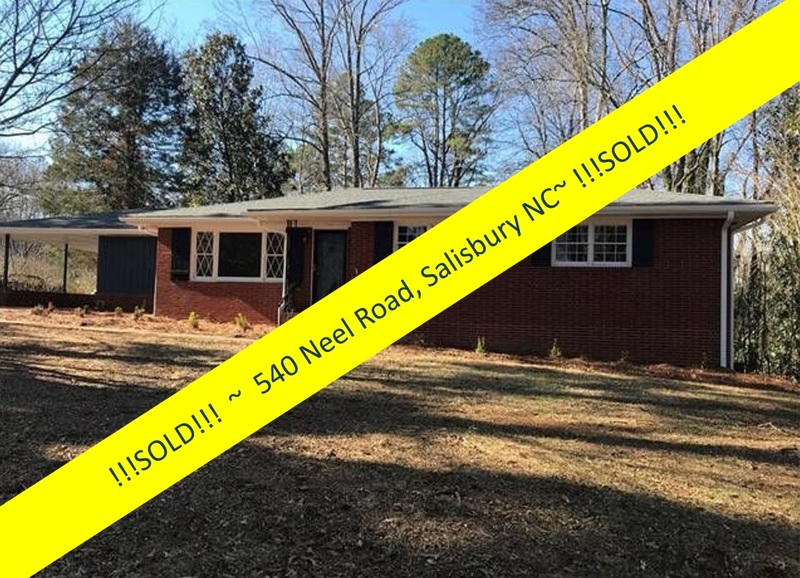 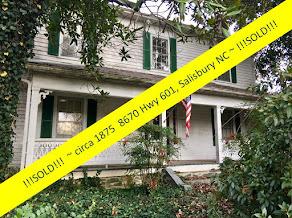 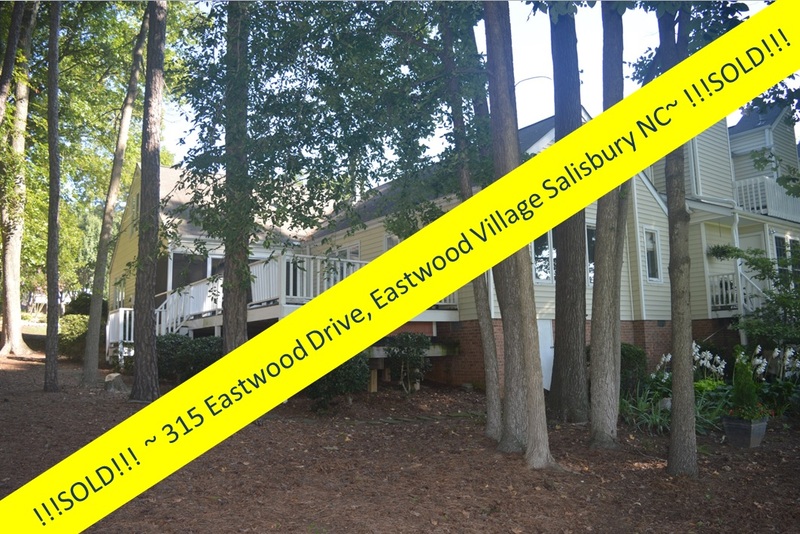 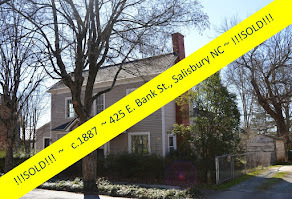 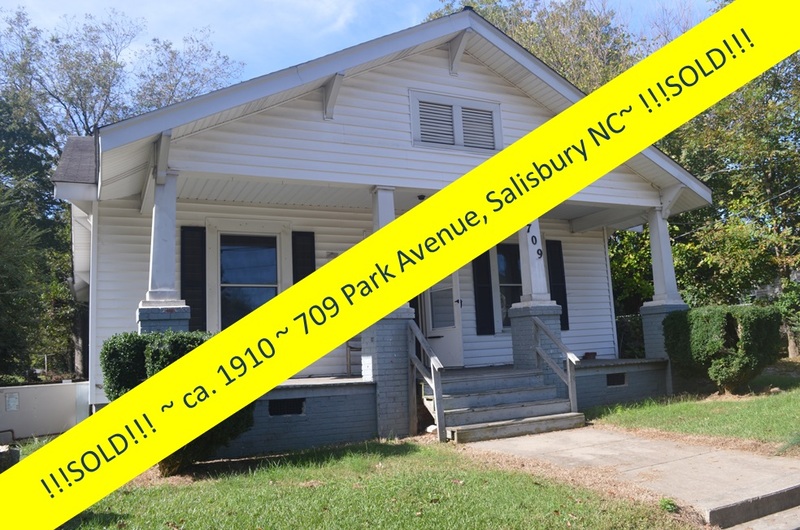 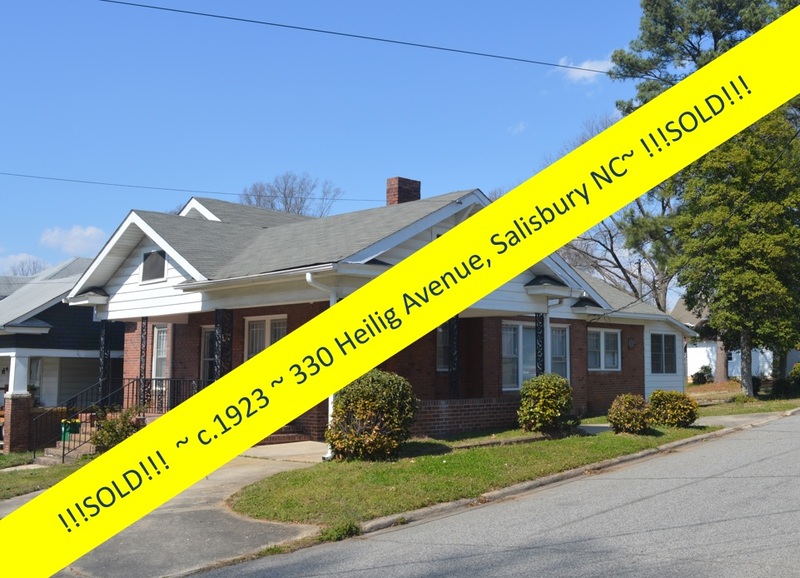 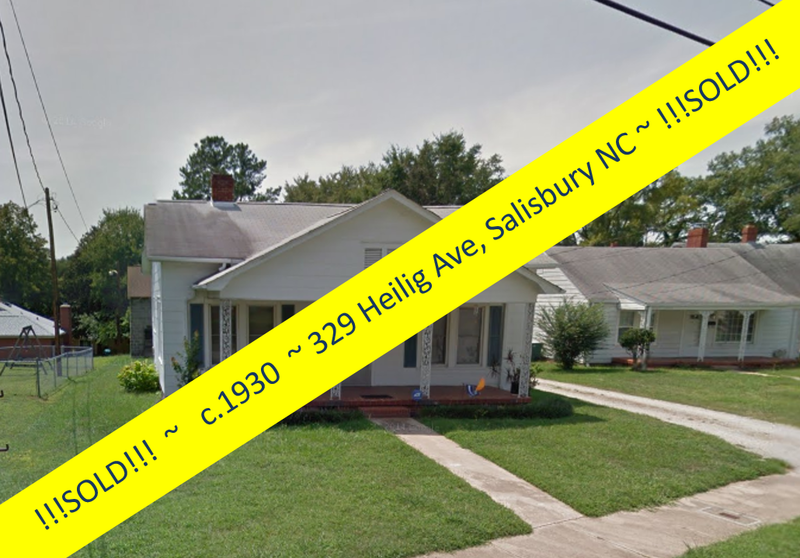 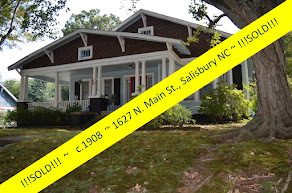 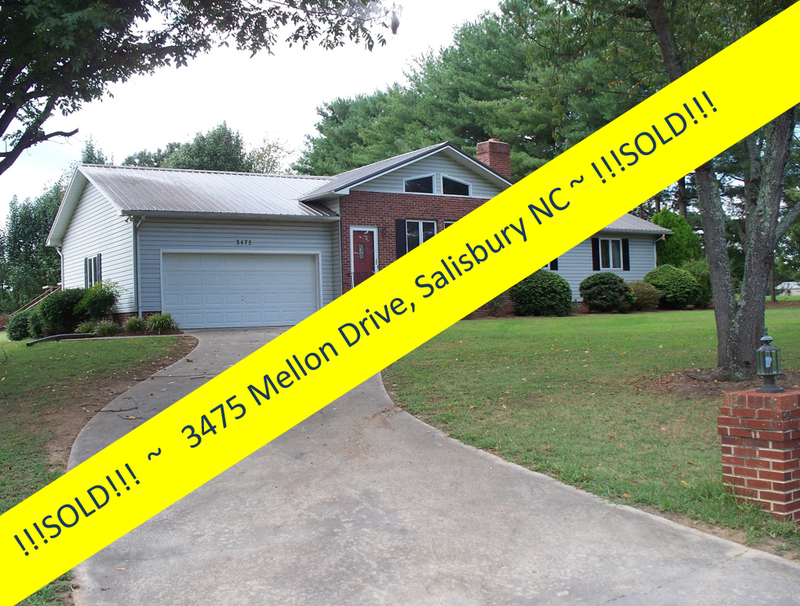 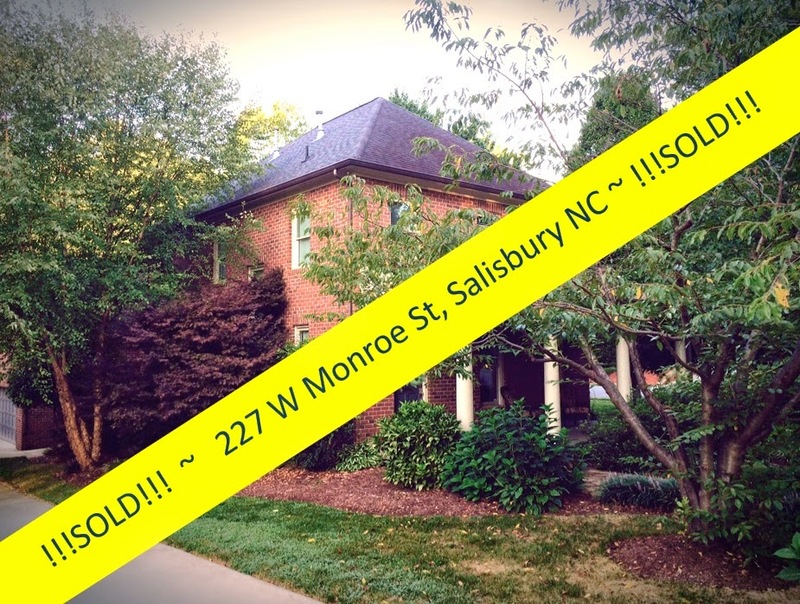 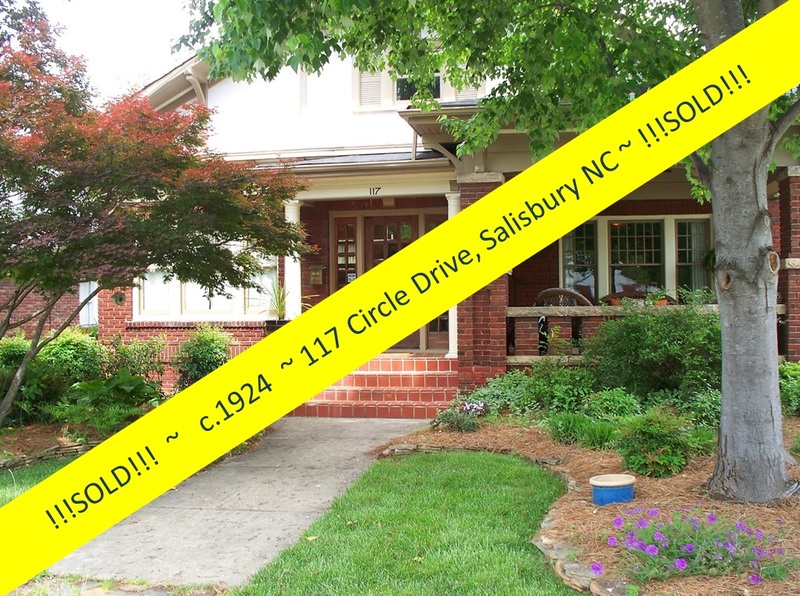 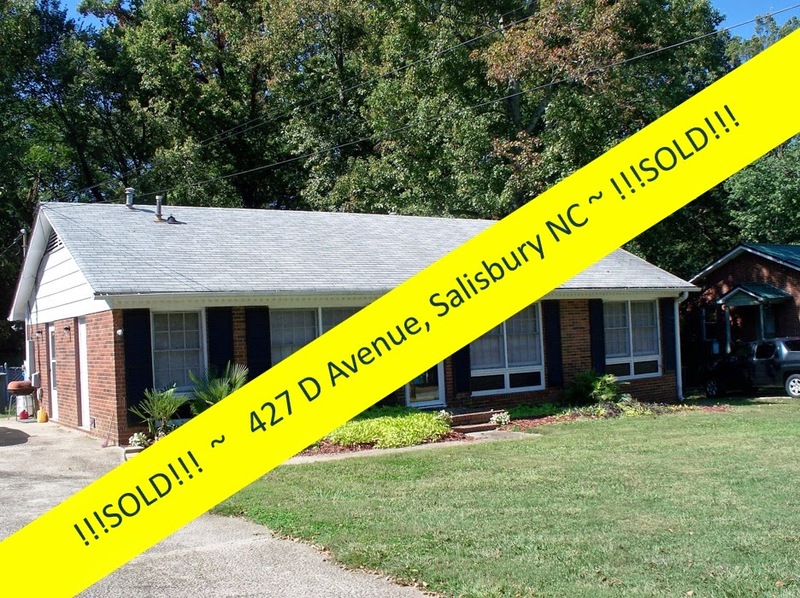 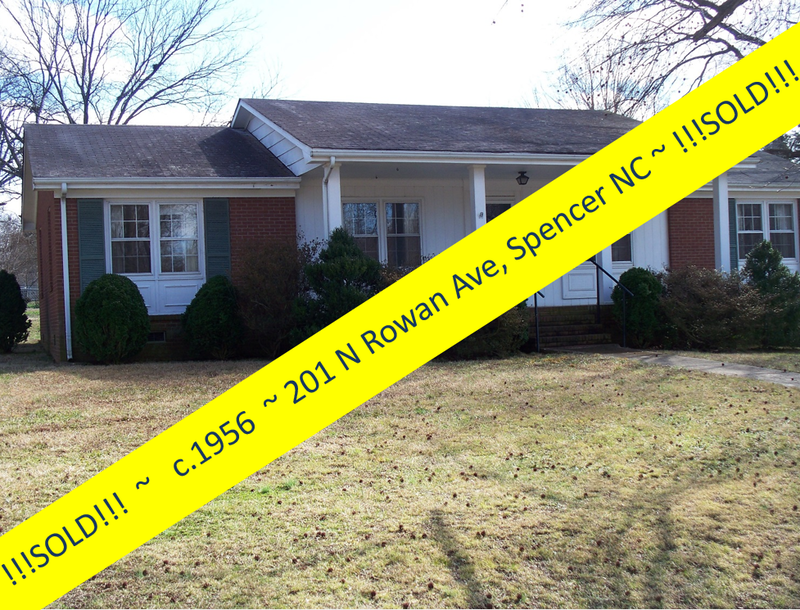 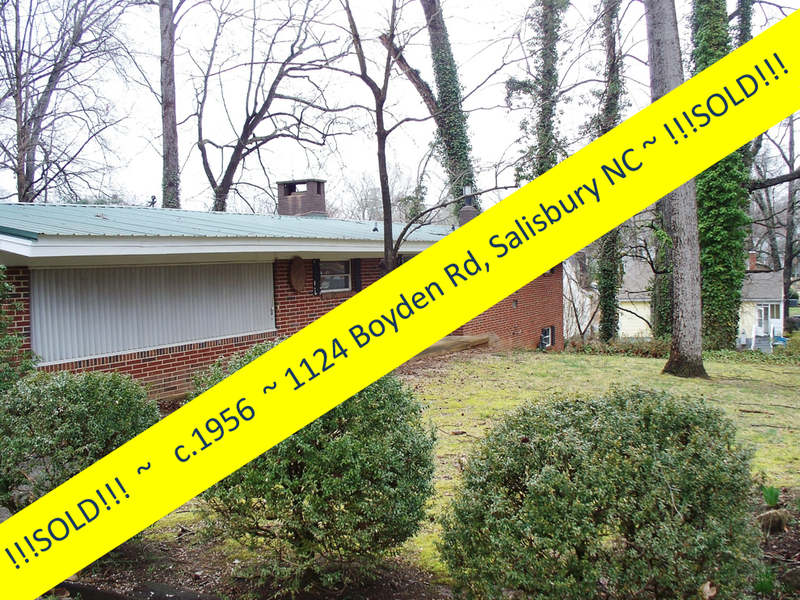 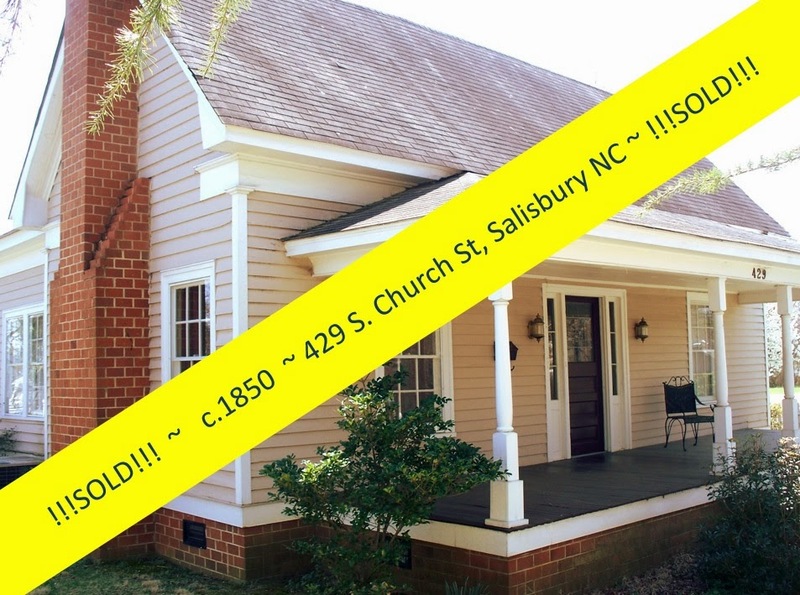 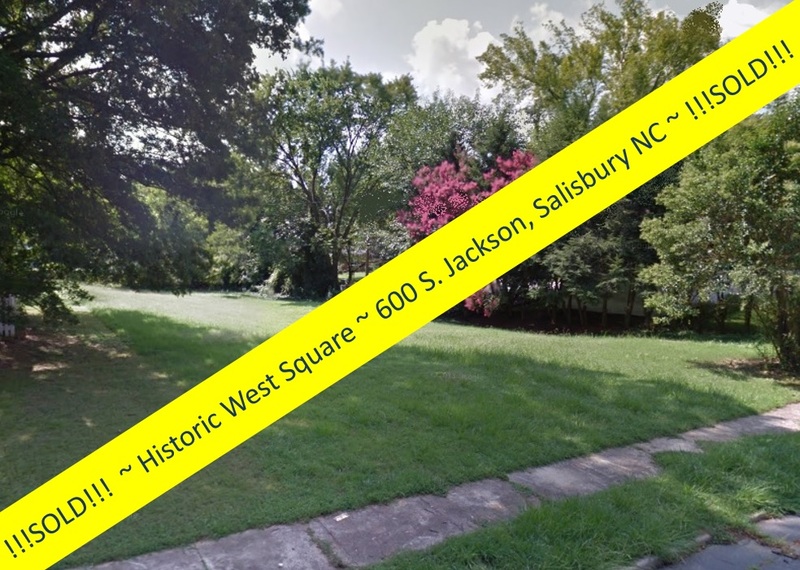 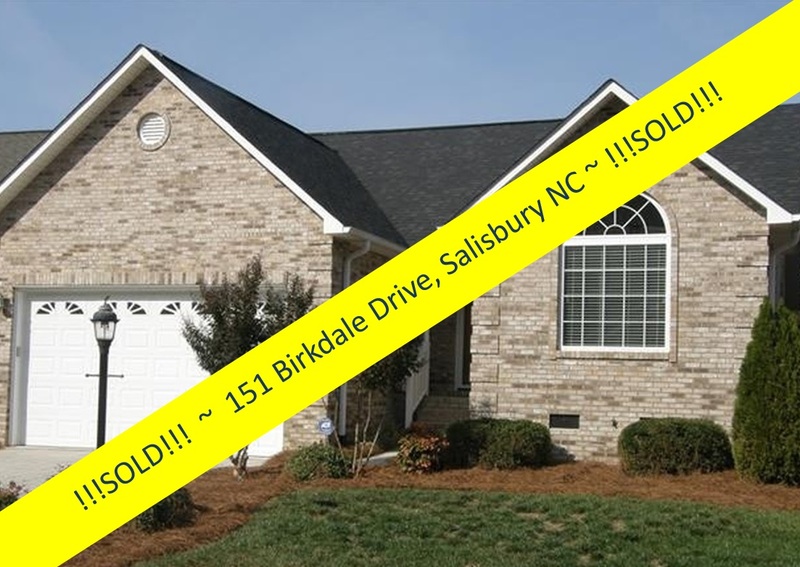 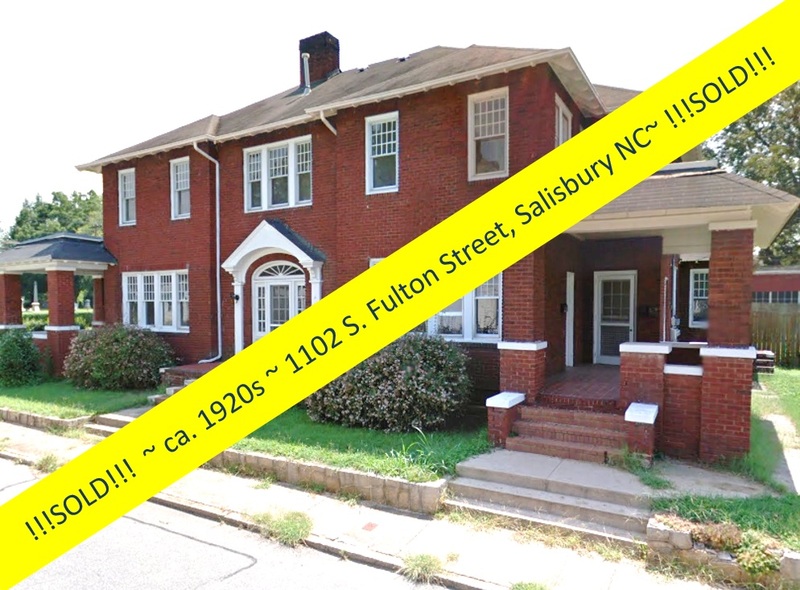 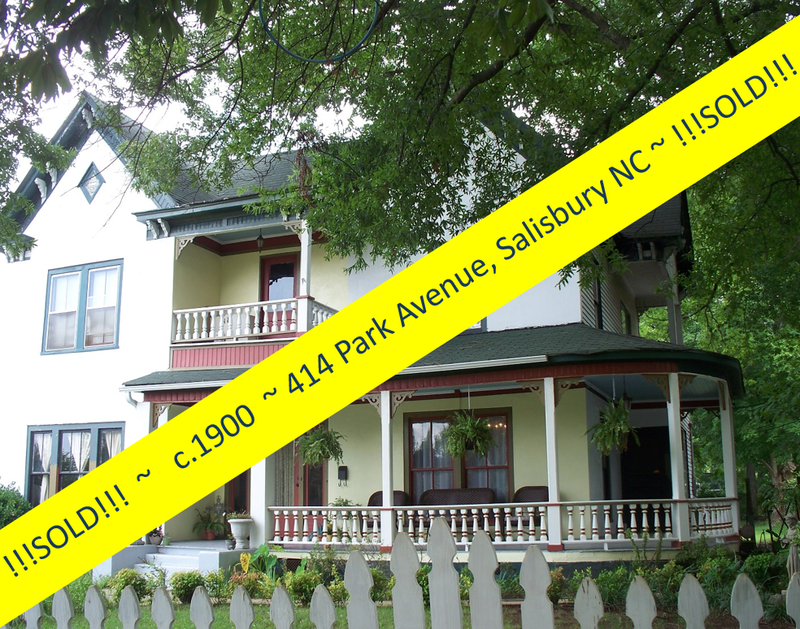 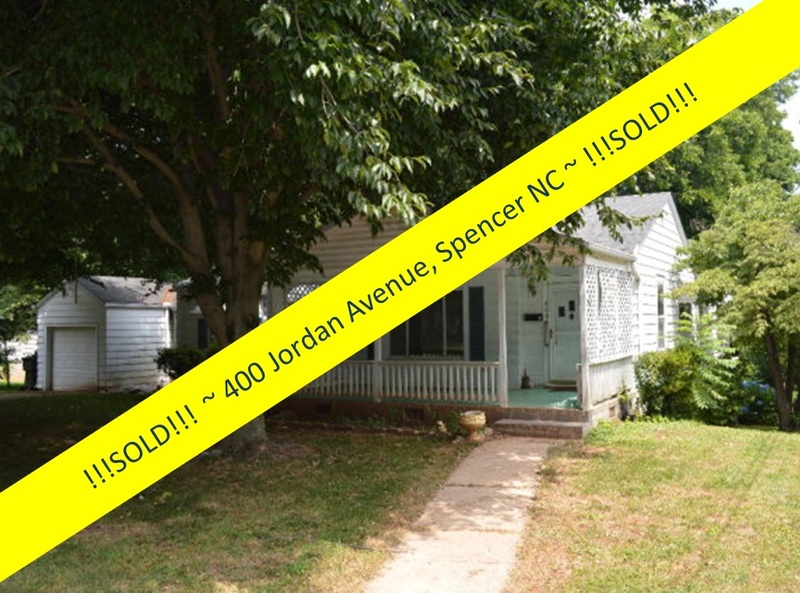 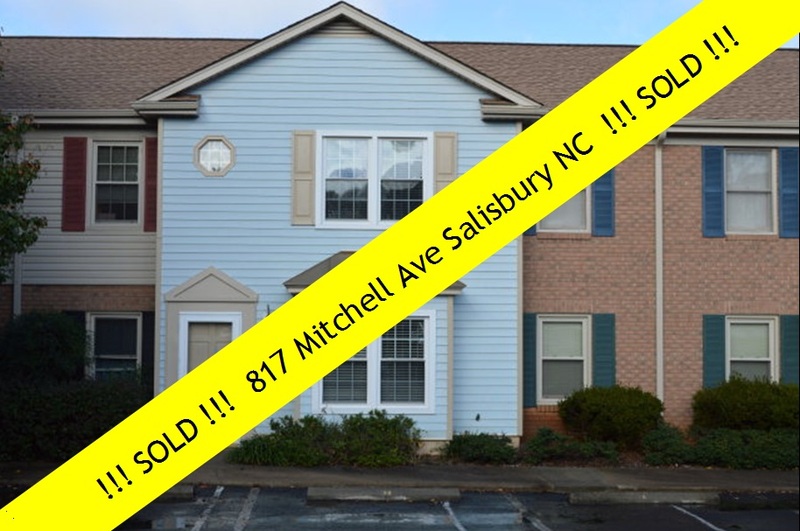 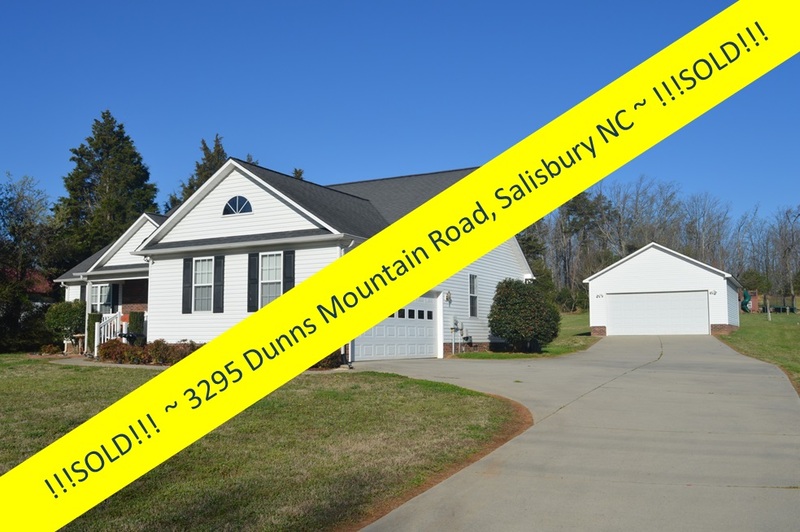 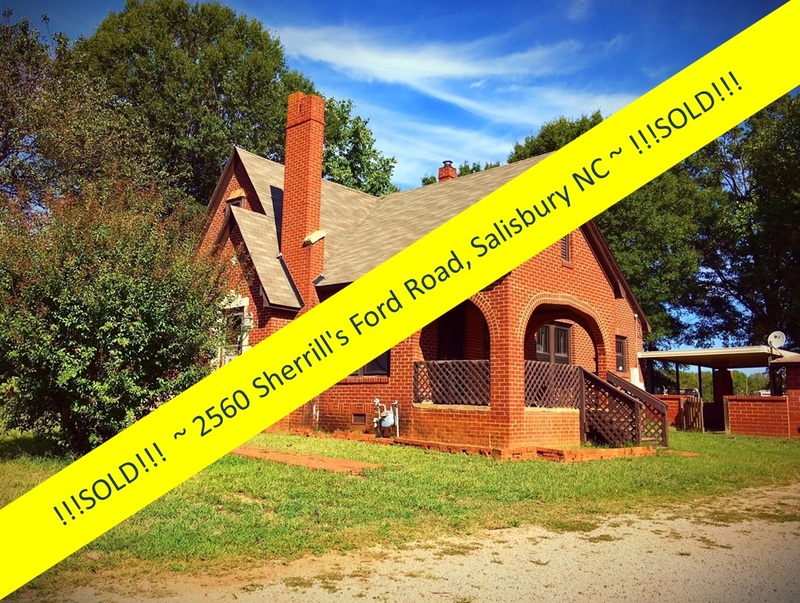 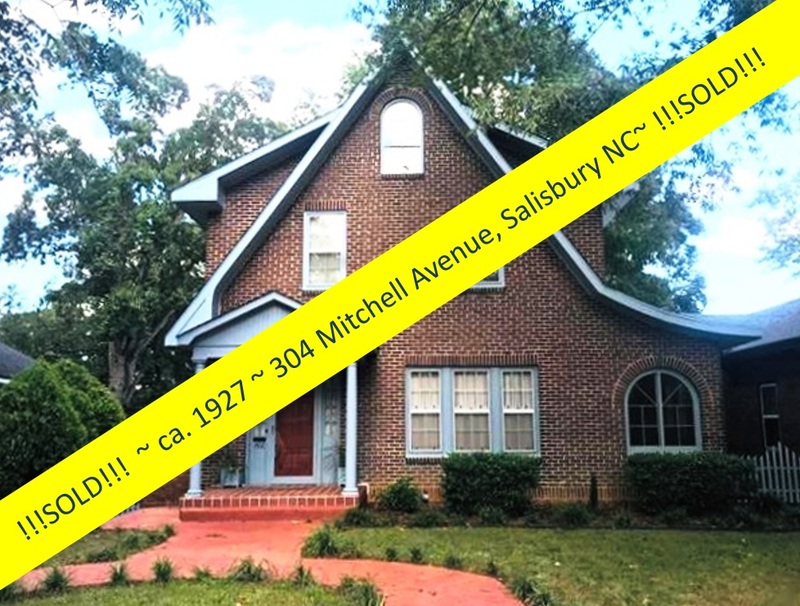 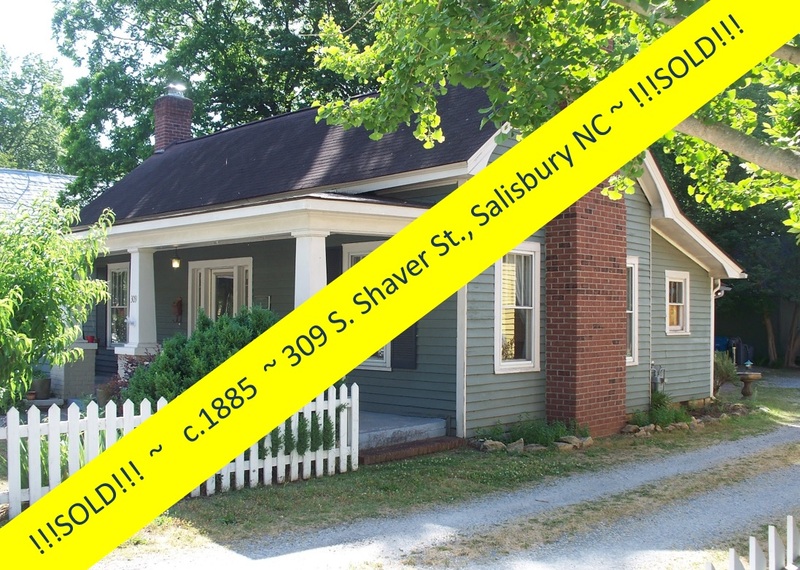 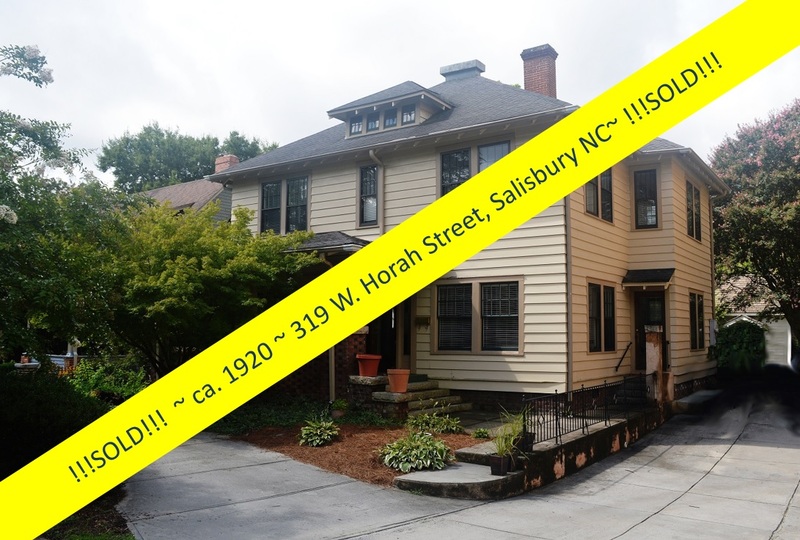 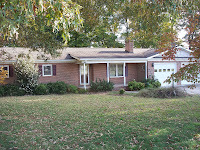 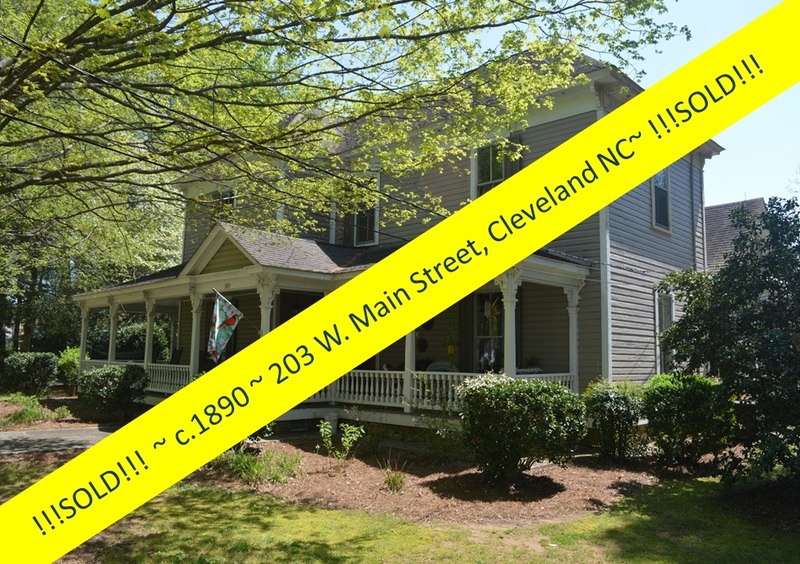 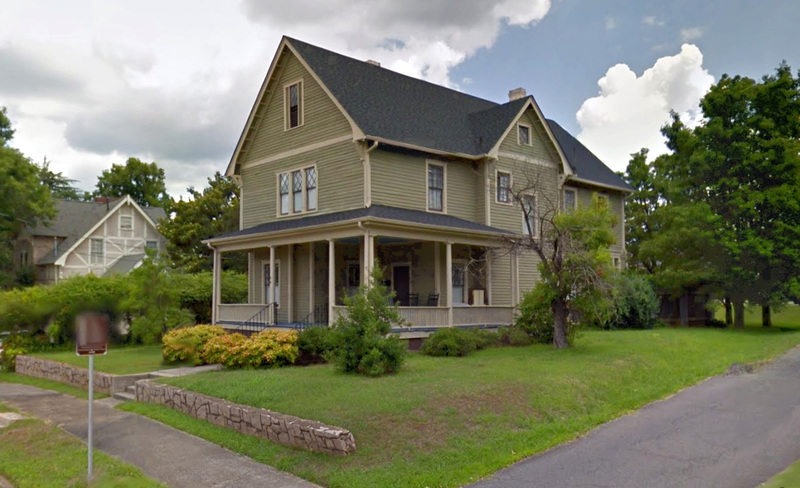 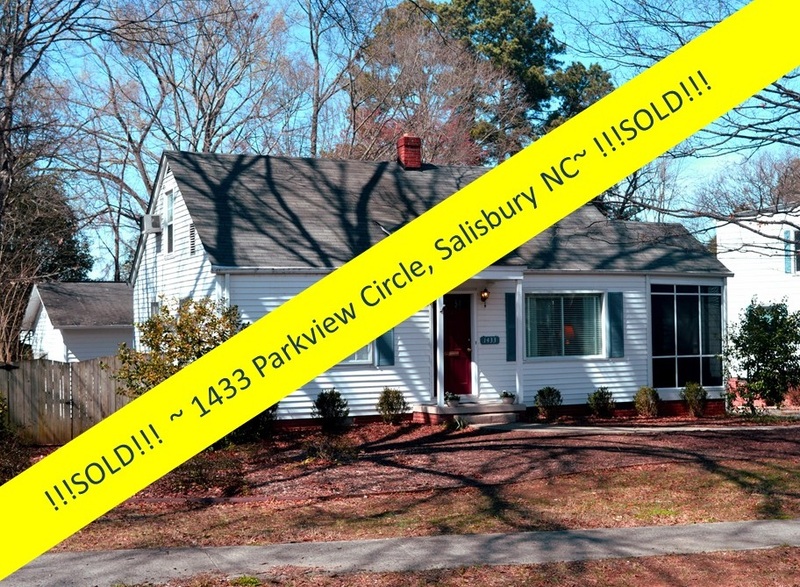 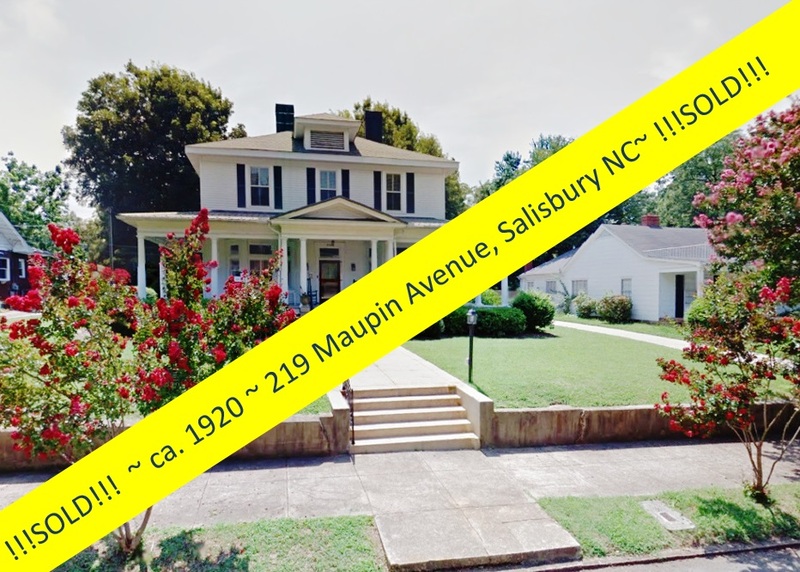 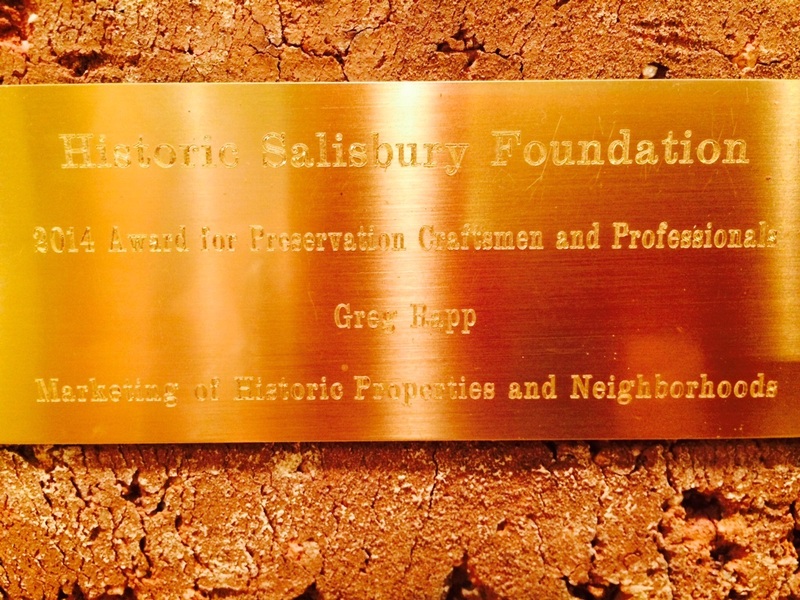 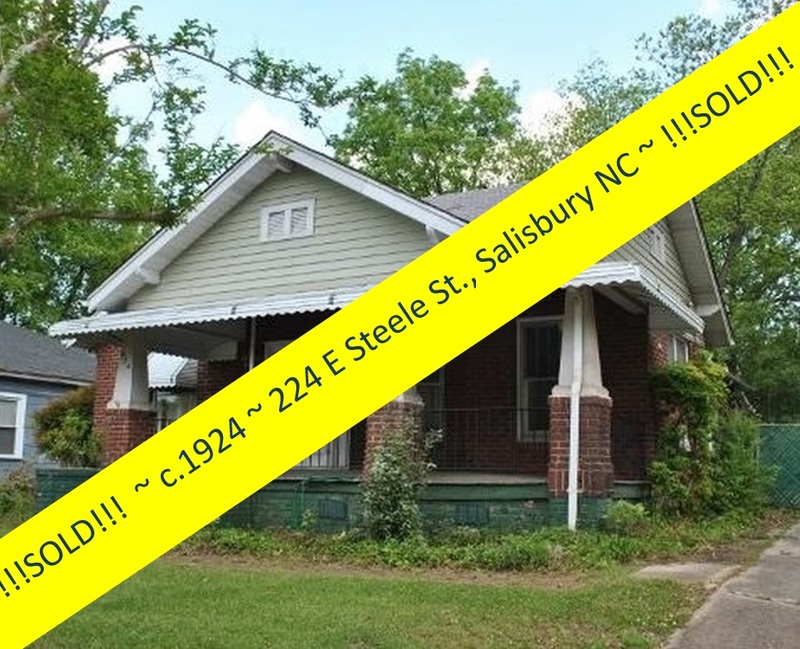 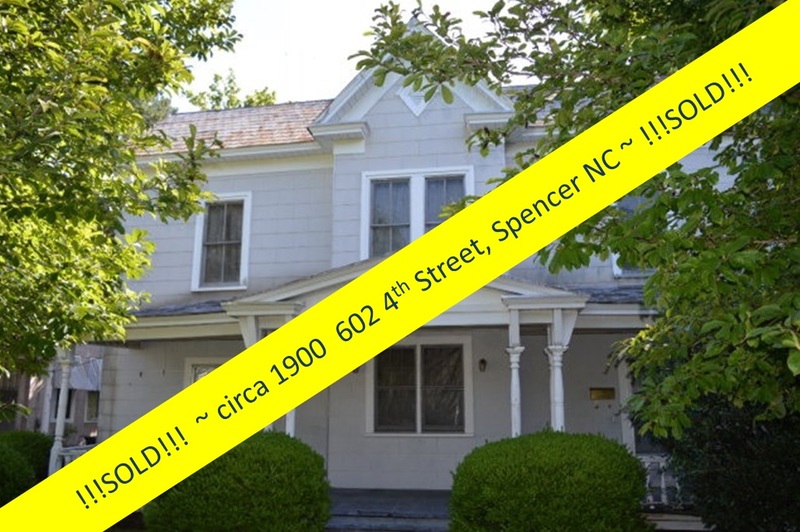 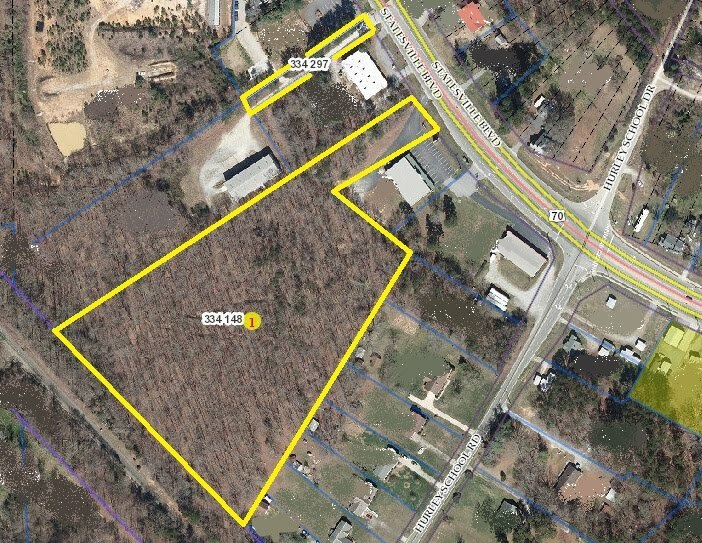 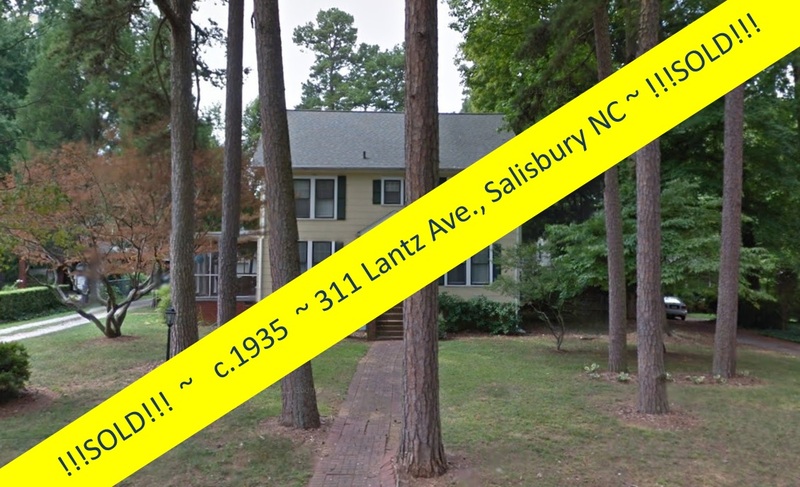 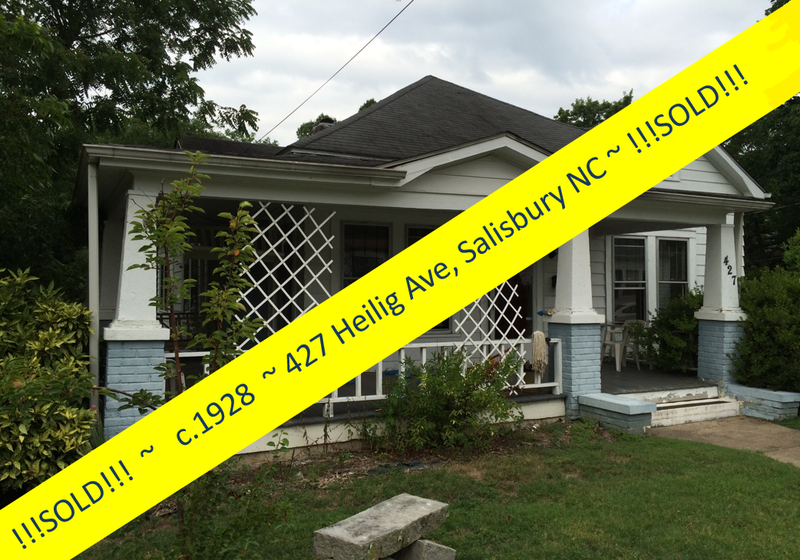 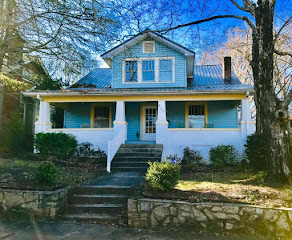 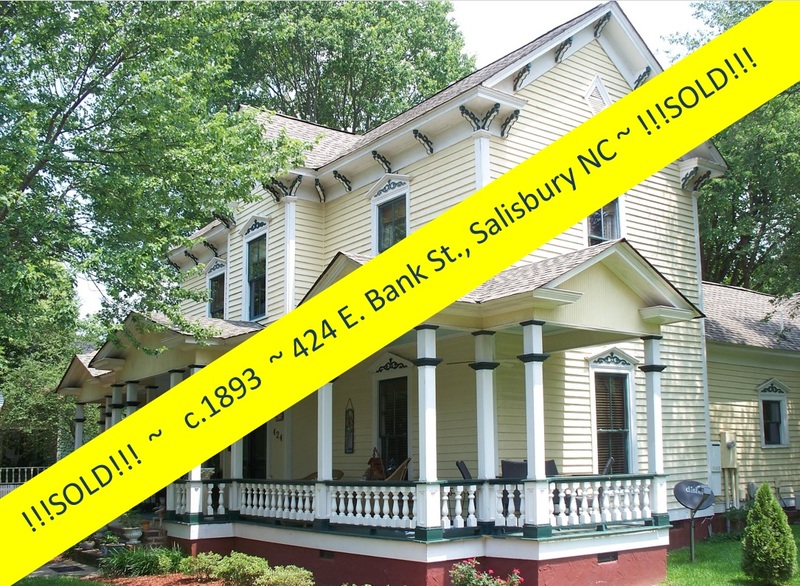 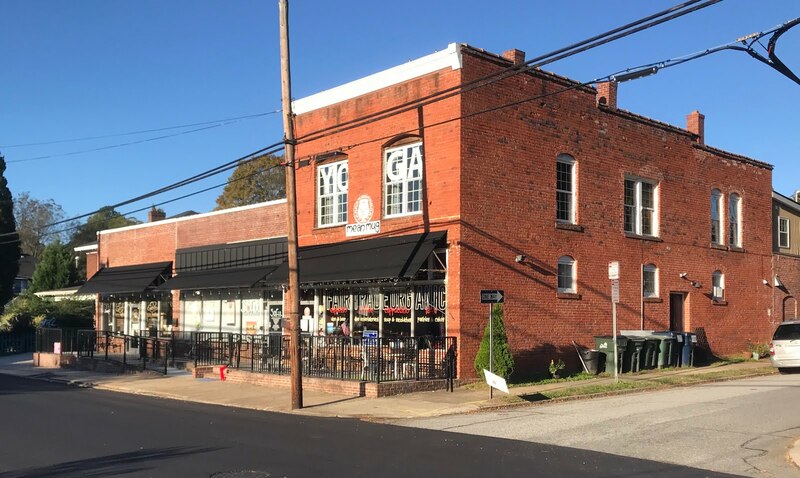 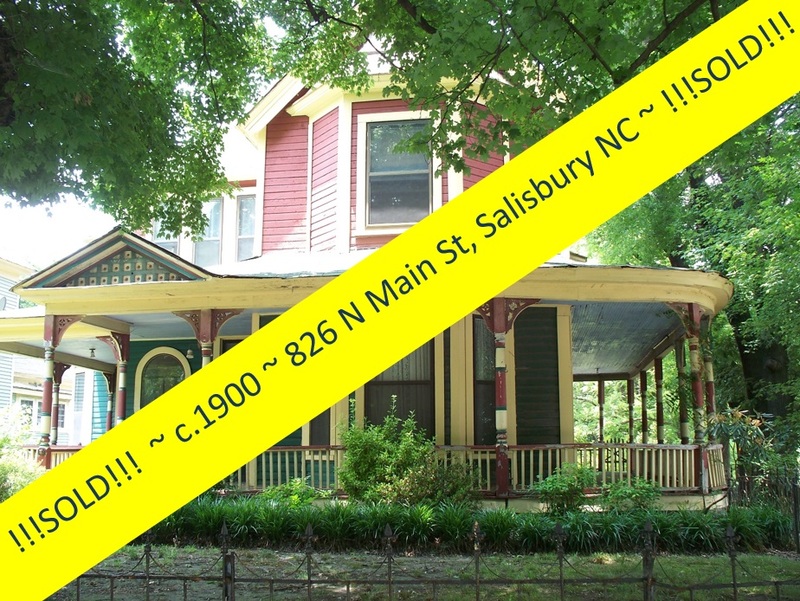 Salisbury, North Carolina Real Estate: Speedy Turn~Around Strikes Again! 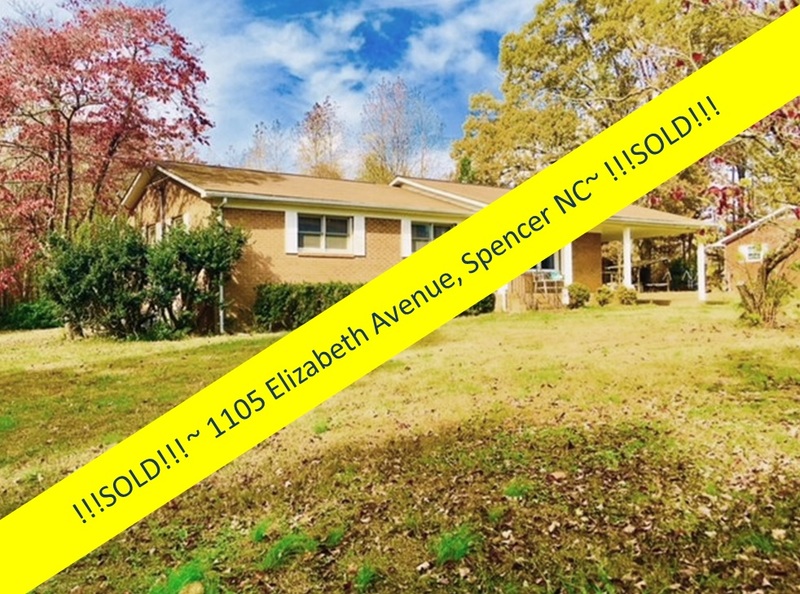 Who says your home has to languish on the market for months, while you postpone your life waiting for your real estate decisions to finalize? 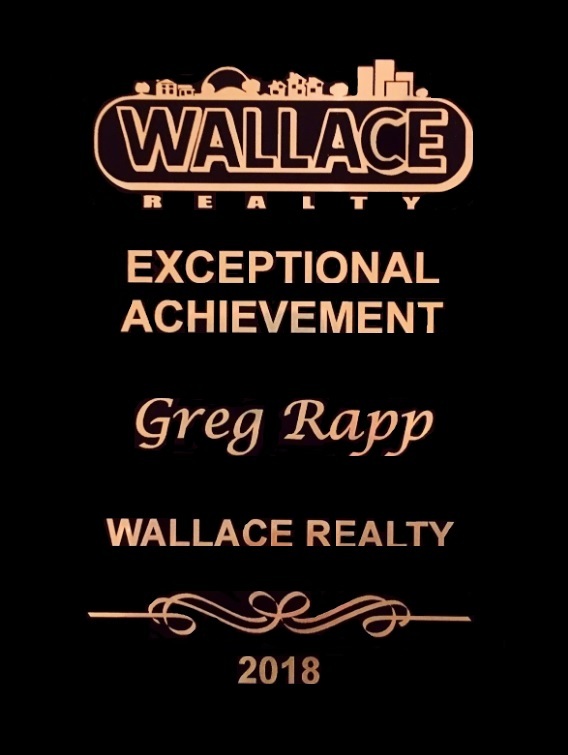 This may be the scenario for some, but if you list your property with Greg Rapp, the potential to move your property quickly increases exponentially! 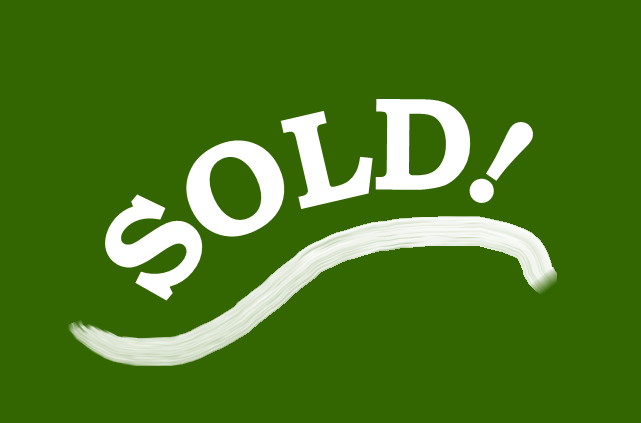 A lone sign in front of your property will not sell your house. 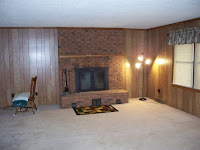 A lone photo on a multiple listing service will not sell your house. 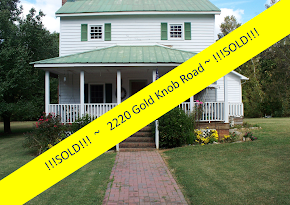 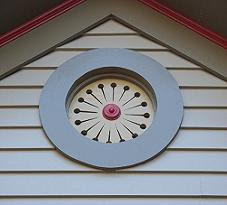 A Realtor who already has communication lines open with a variety of potential buyers sells your house. 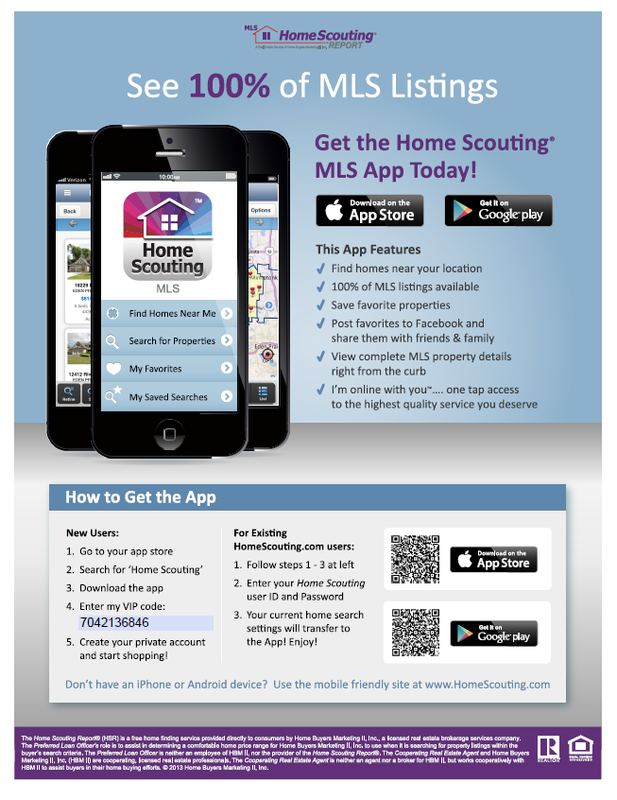 A Realtor who uses a broad range of marketing tools sells your house. 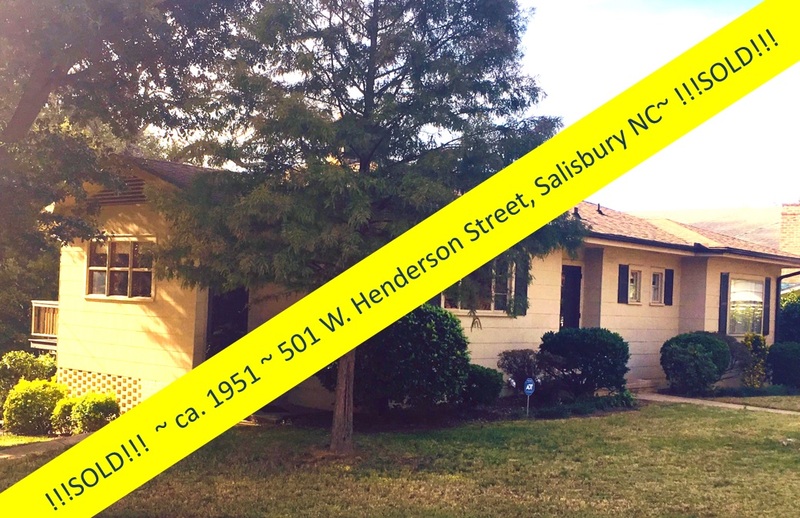 A Realtor who understands the fluctuations of the housing market, and can help you price your home TO SELL, sells your house. 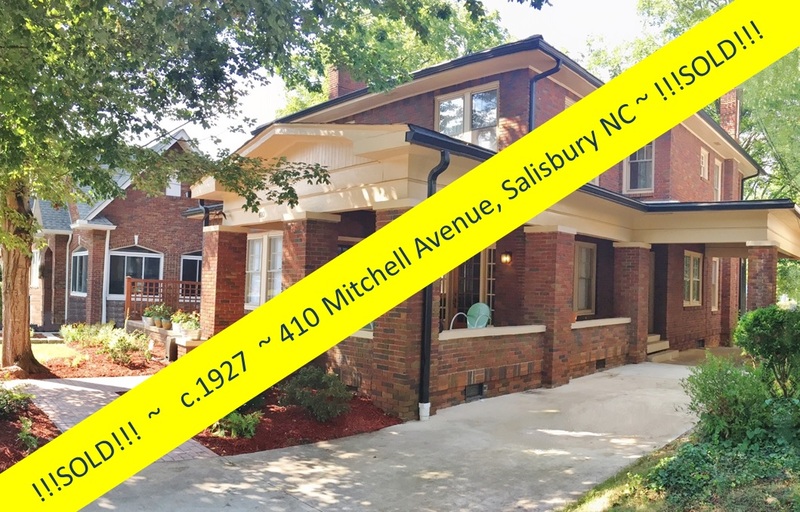 Greg Rapp listed the great single story brick home at 835 Choat Road, Salisbury NC, that sits on more than an acre of property, on Tuesday October 23rd. 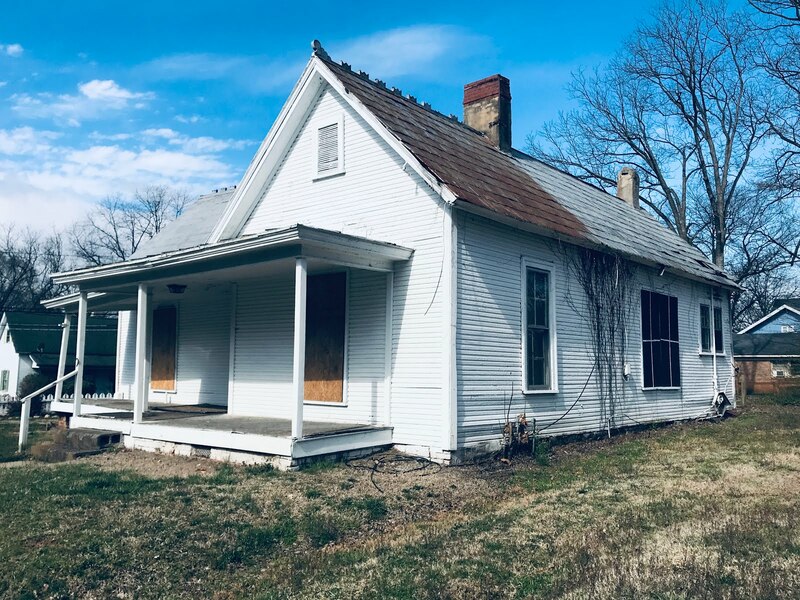 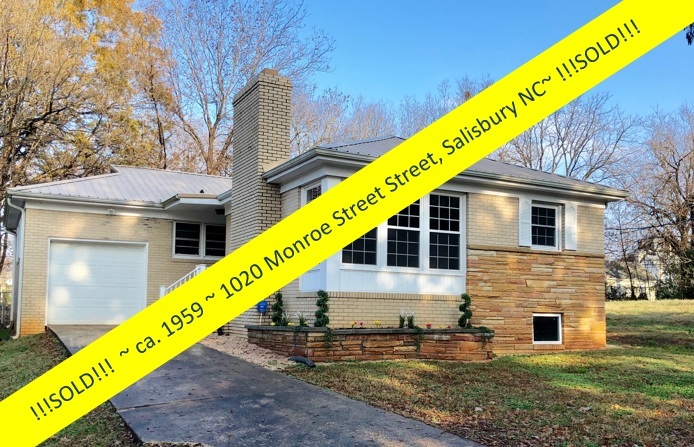 The home is in a country setting, with vistas of open fields in every direction, yet minutes from the Interstate Highway and the conveniences of the City of Salisbury. 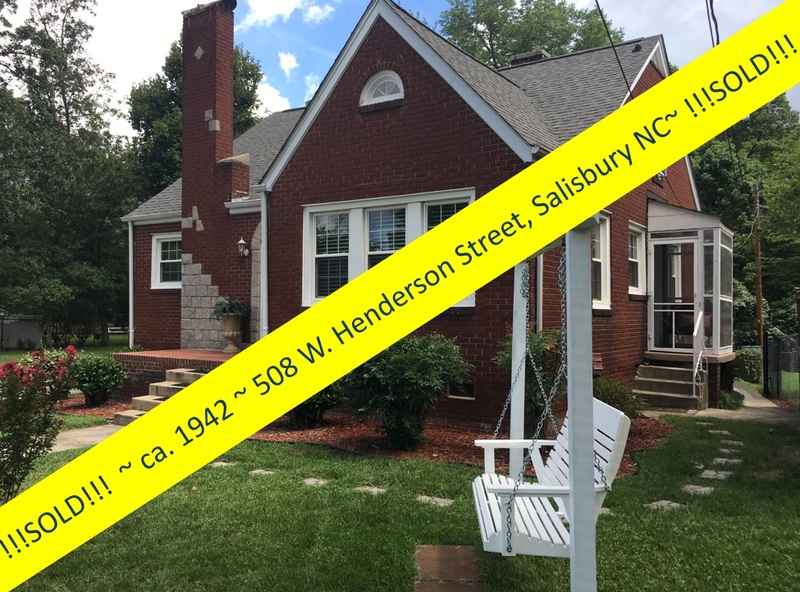 This maintenance-free home, with brick and vinyl siding, had been empty for approximately a year and was in need of a little TLC, but nothing a cleaning and landscaping crew couldn't take care of in a day. 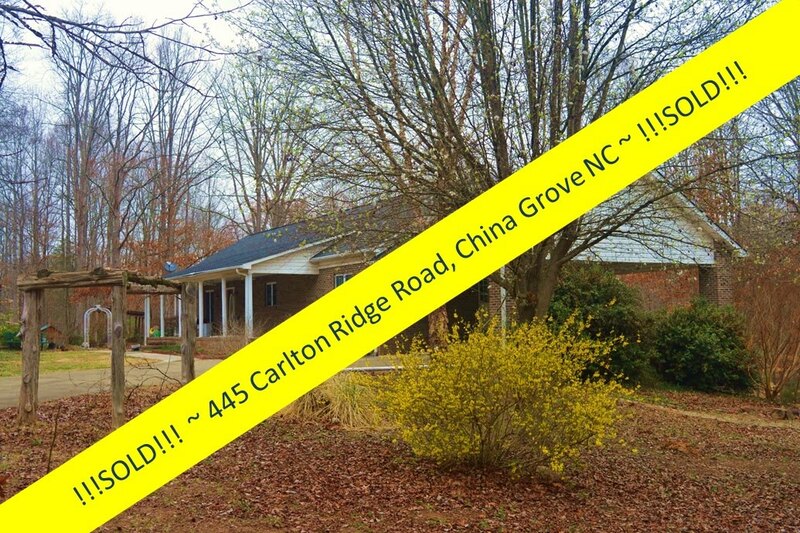 By Saturday, October 27th, Greg had a contract in his hands! 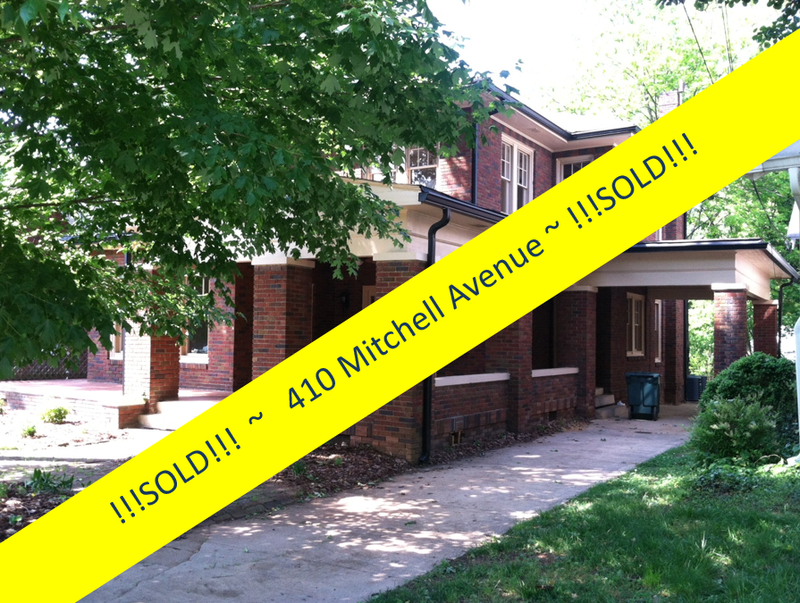 FOUR DAYS ON THE MARKET...not 4 months! 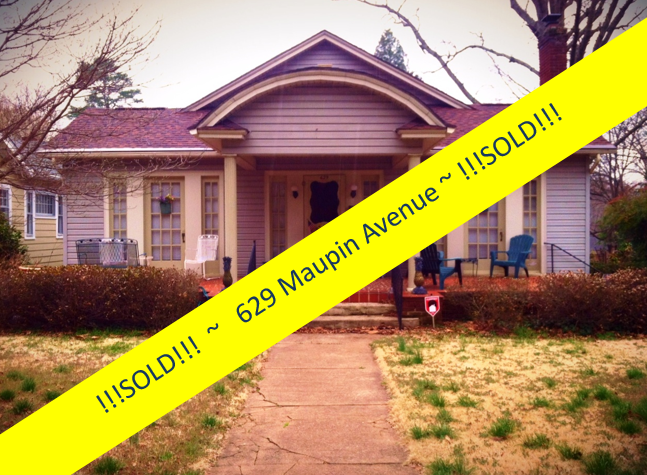 List with Greg Rapp/Wallace Realty to get your property, and YOU, moving along! 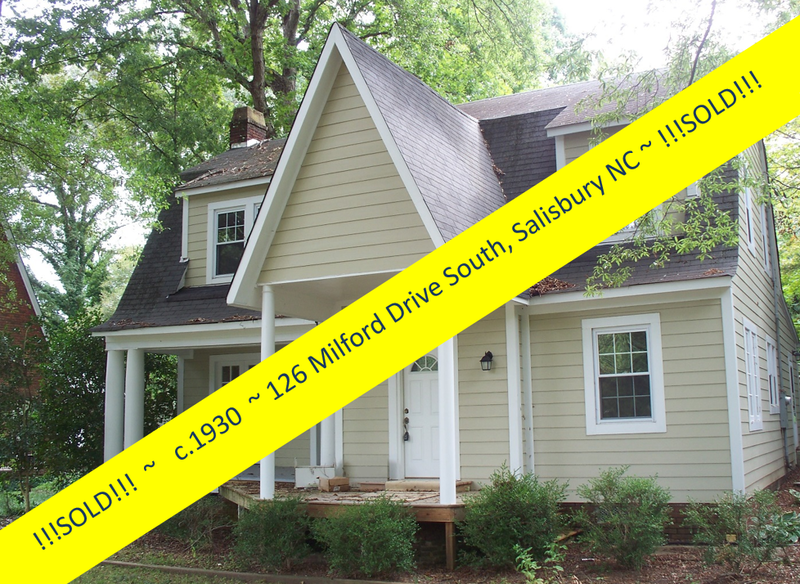 Call Greg at 704.213.6846 or email gregrapp@wallacerealty.com. 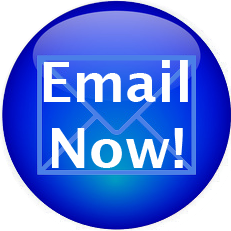 Want Quick Turn~Around? 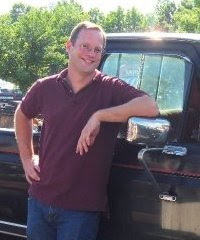 List with Greg Rapp!